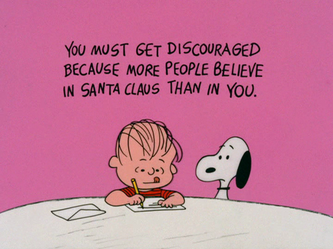 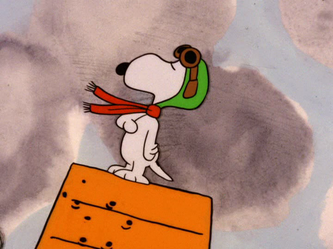 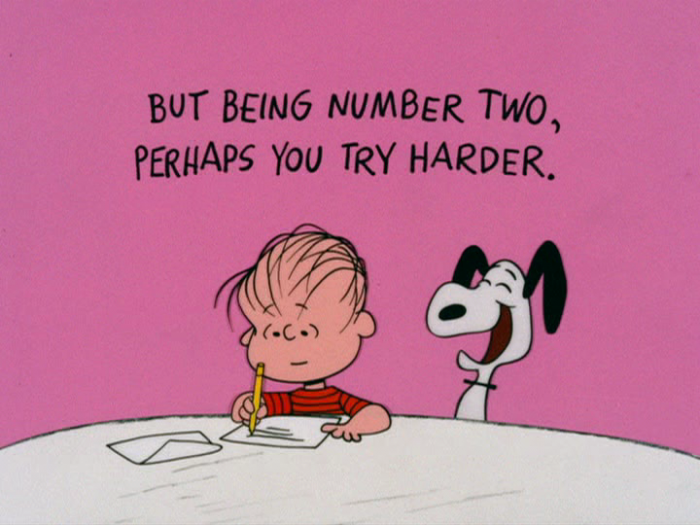 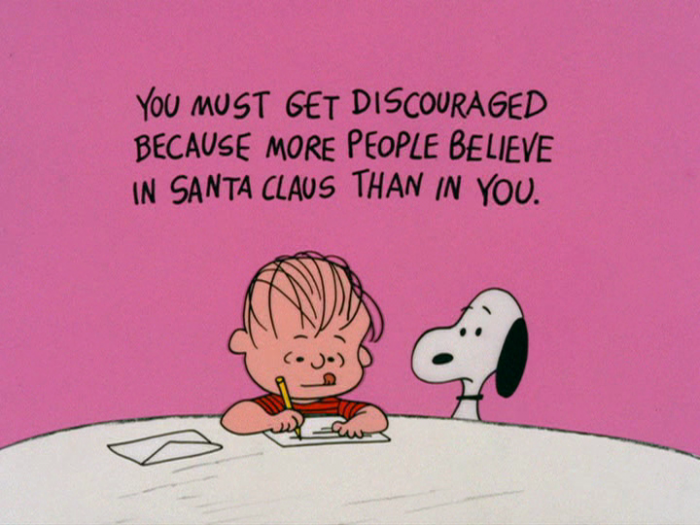 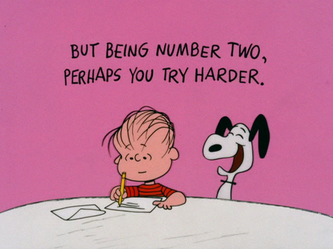 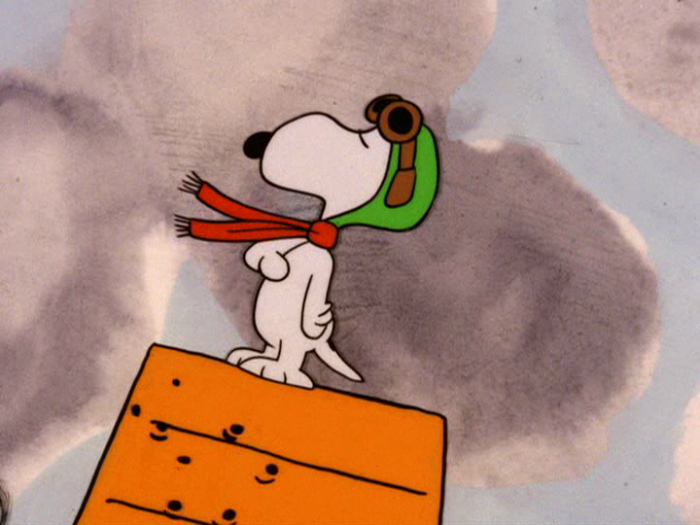 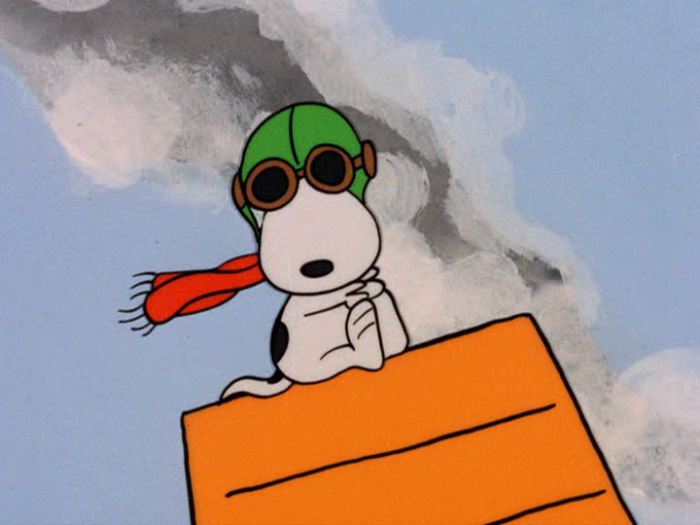 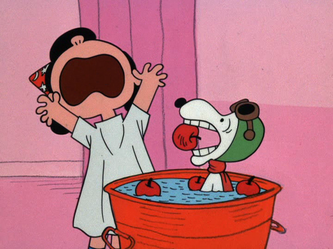 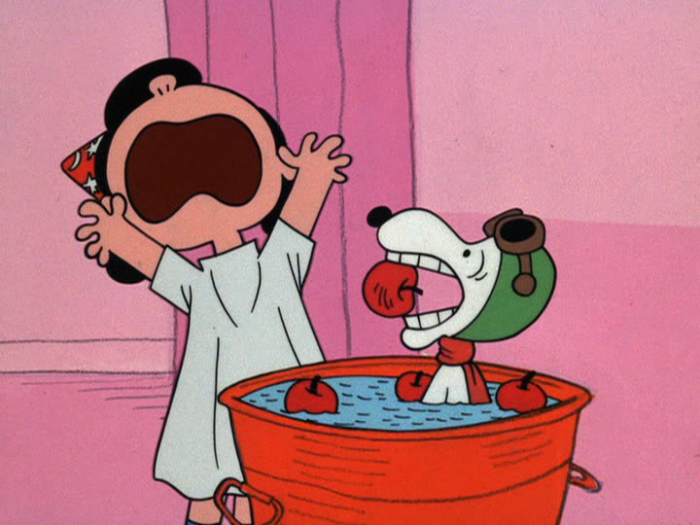 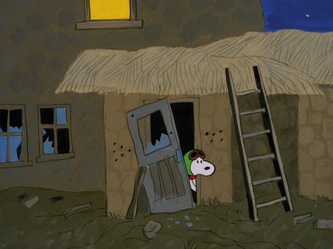 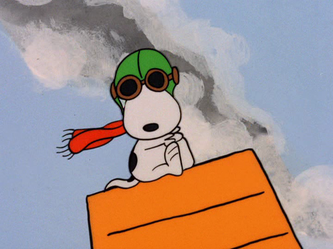 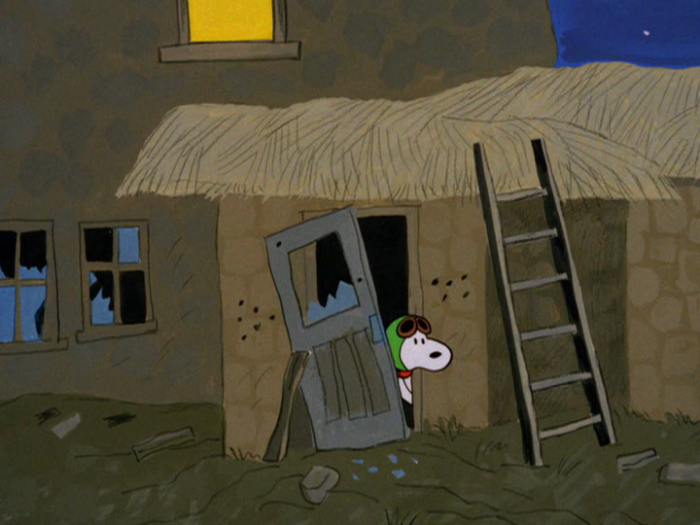 Specials 20 - Snoopy And The Gang! 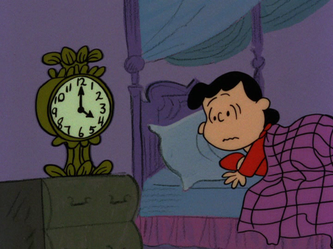 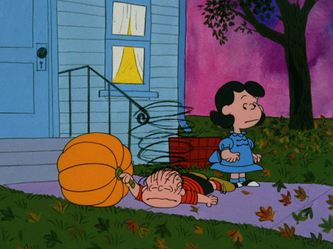 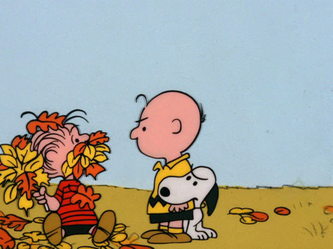 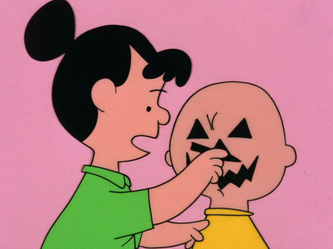 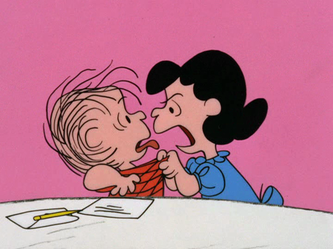 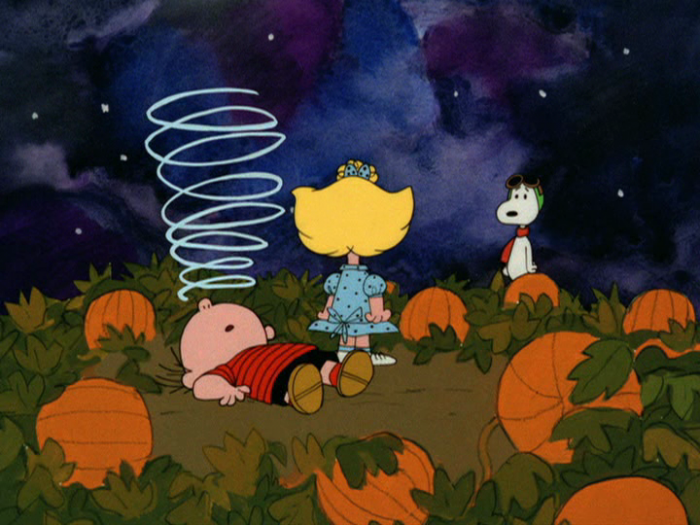 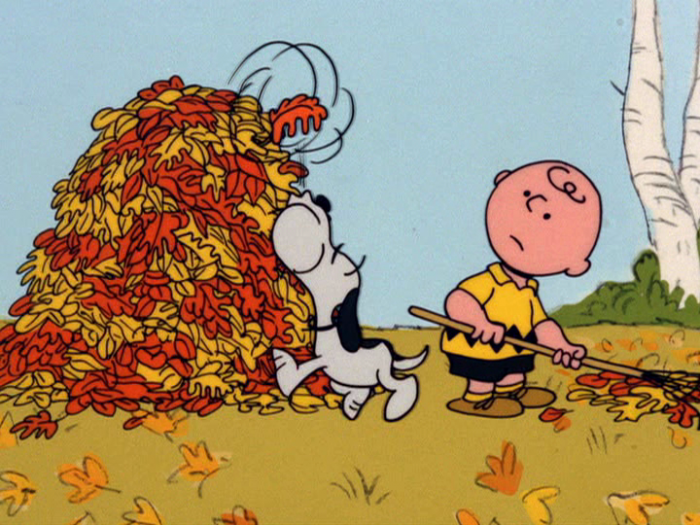 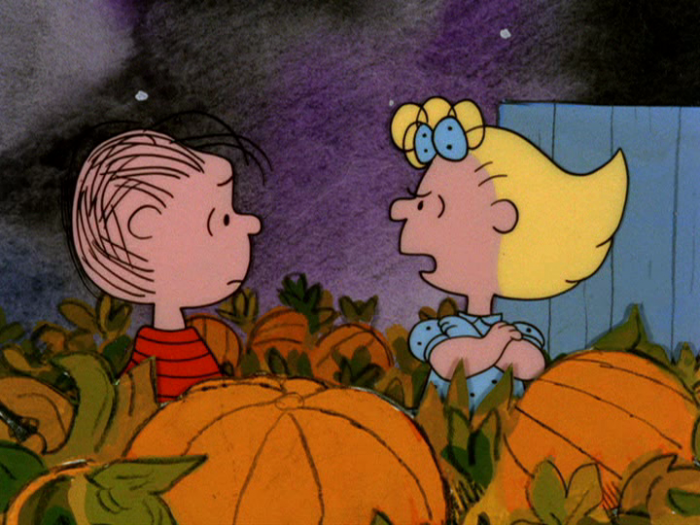 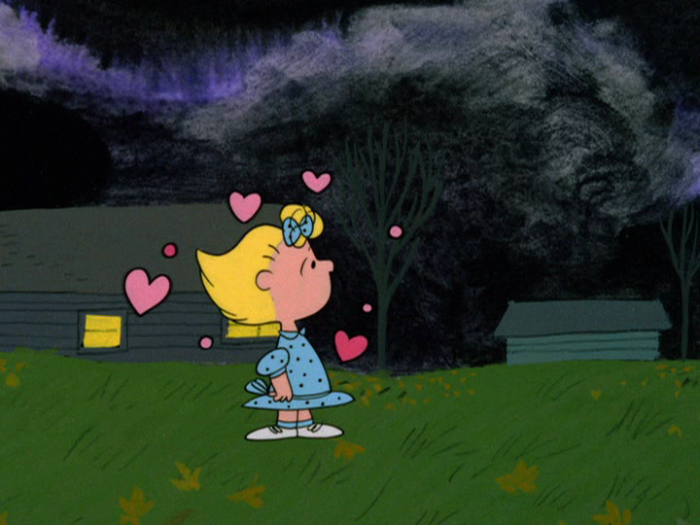 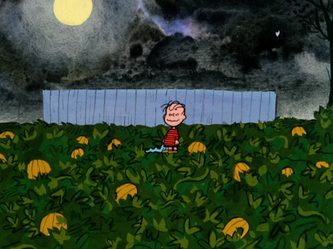 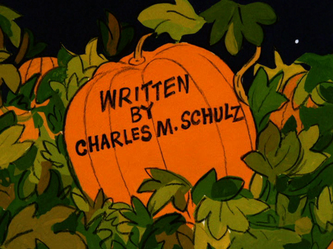 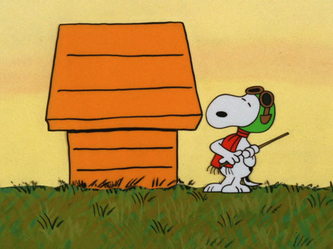 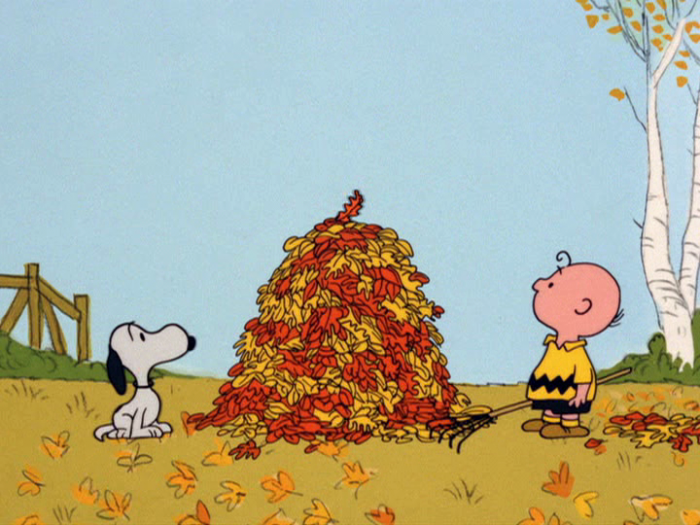 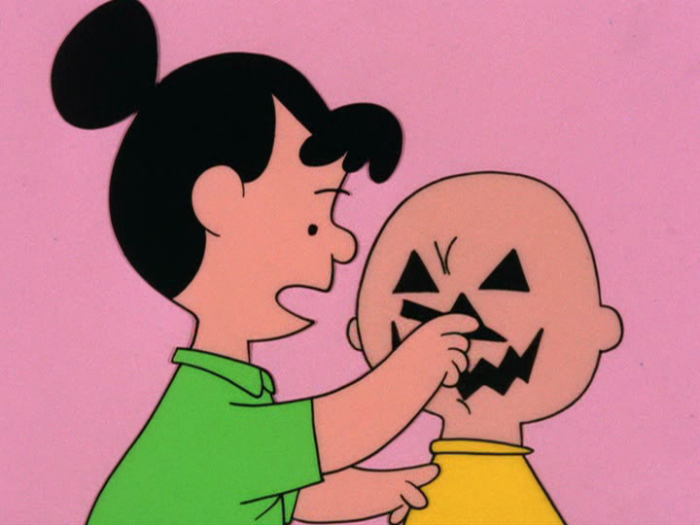 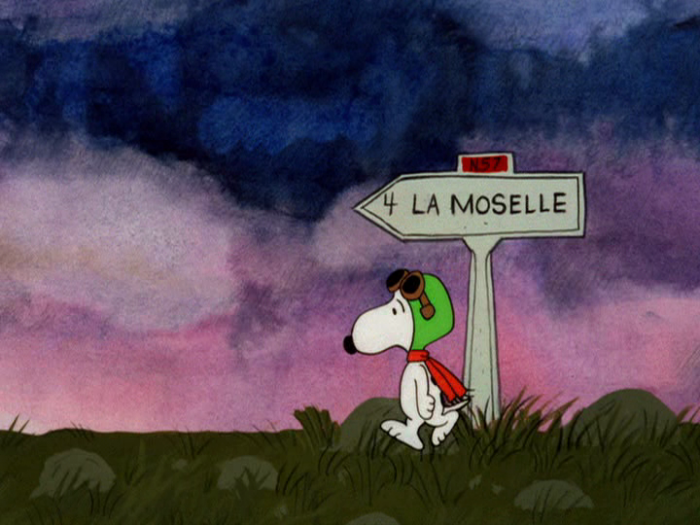 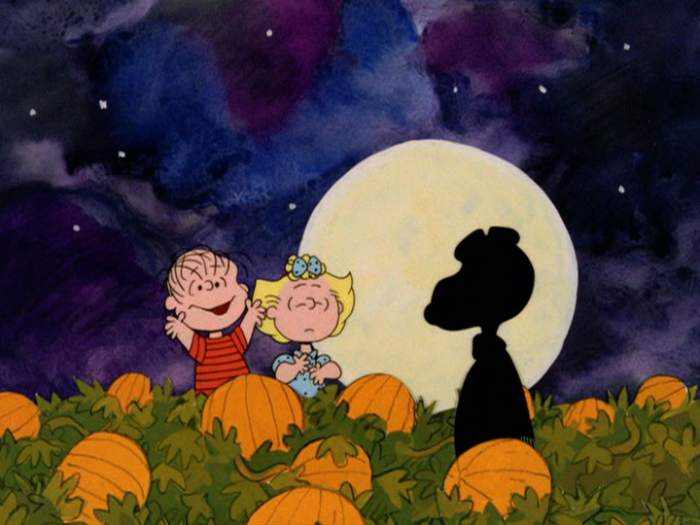 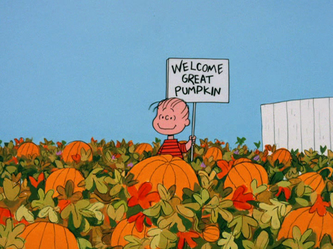 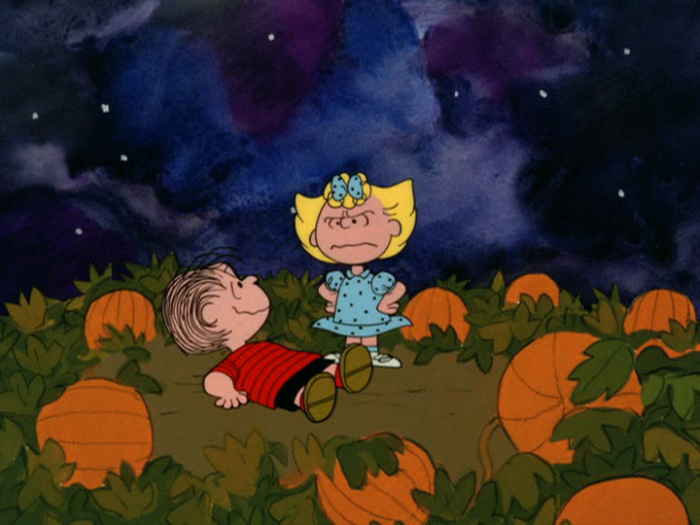 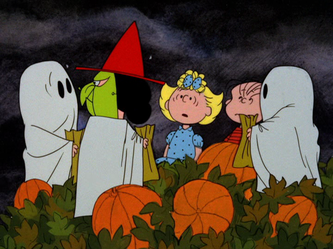 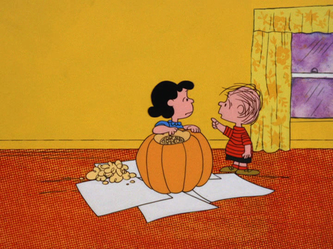 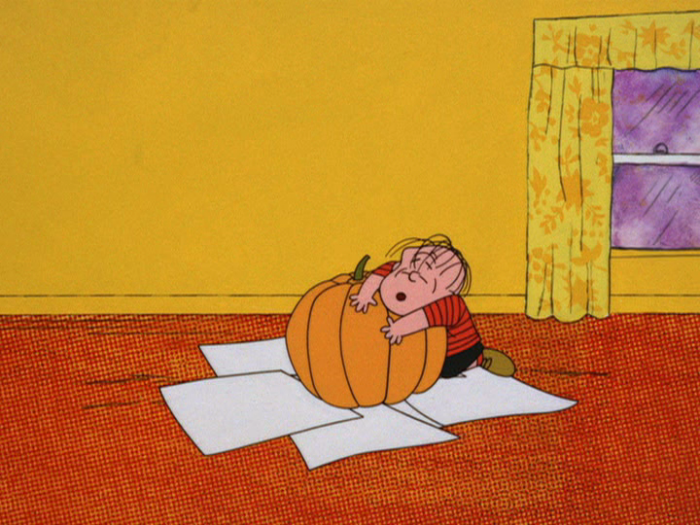 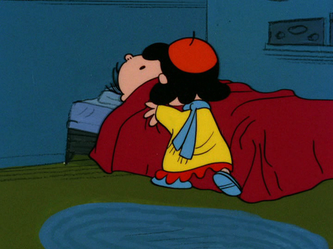 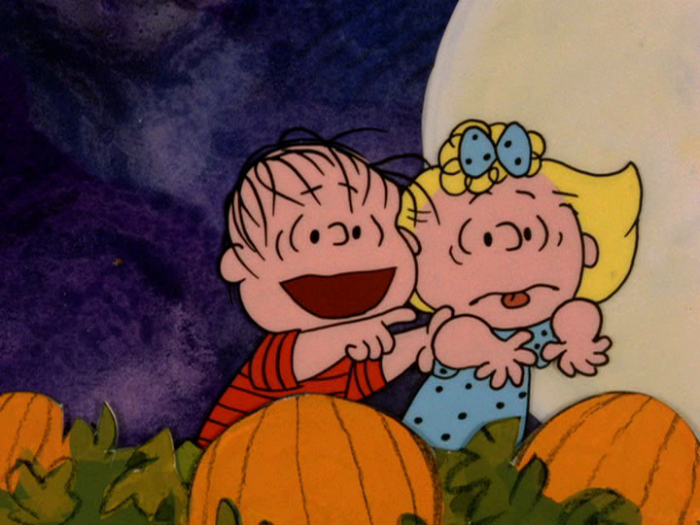 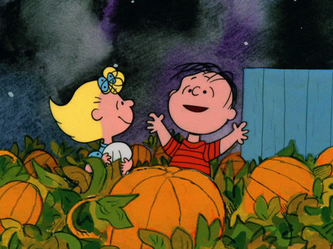 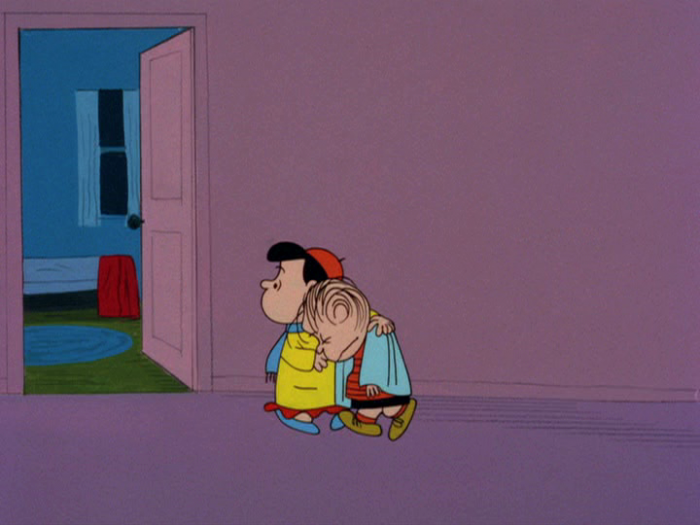 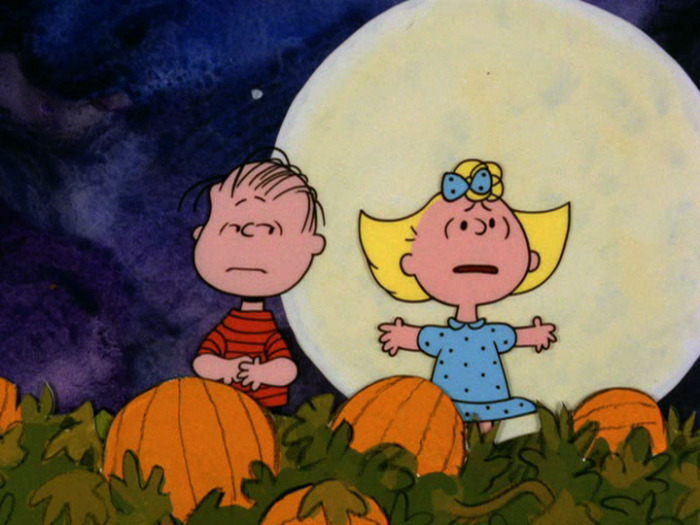 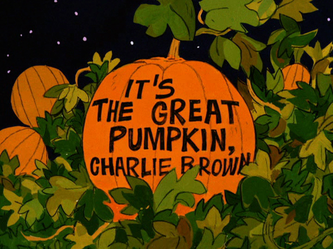 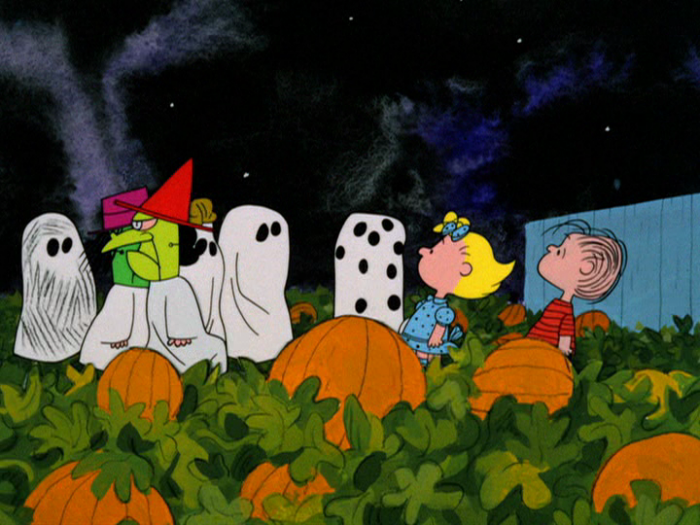 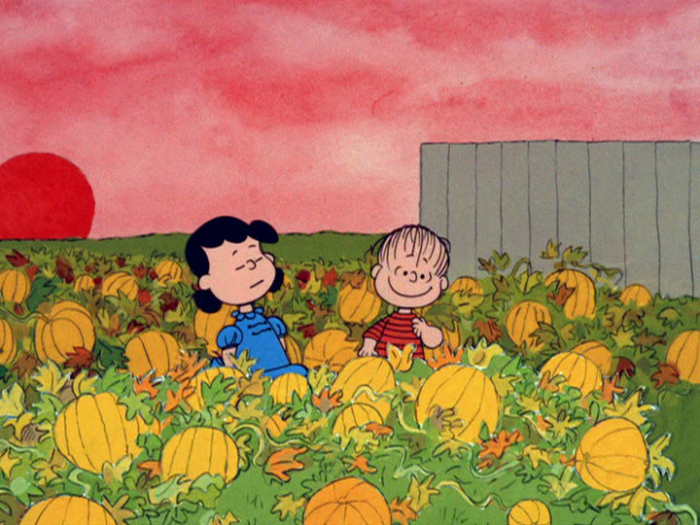 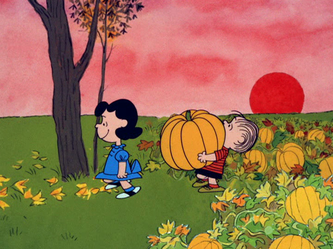 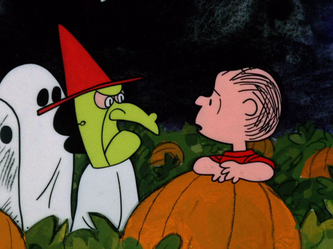 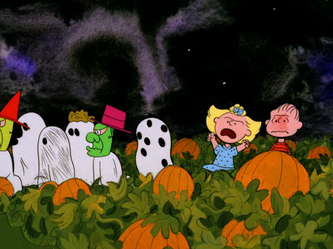 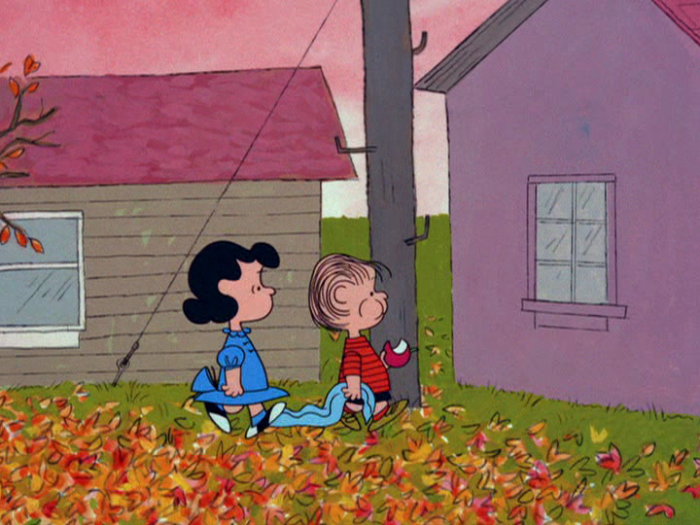 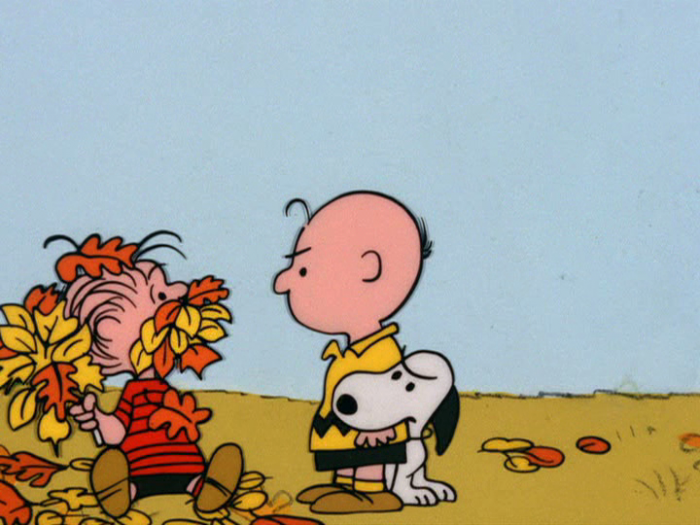 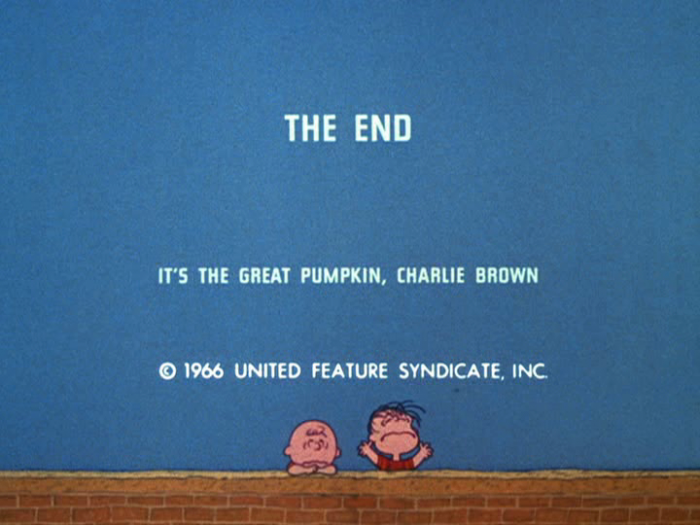 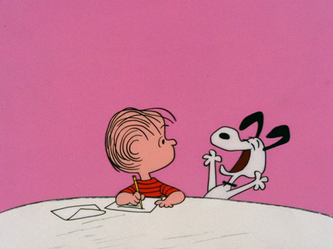 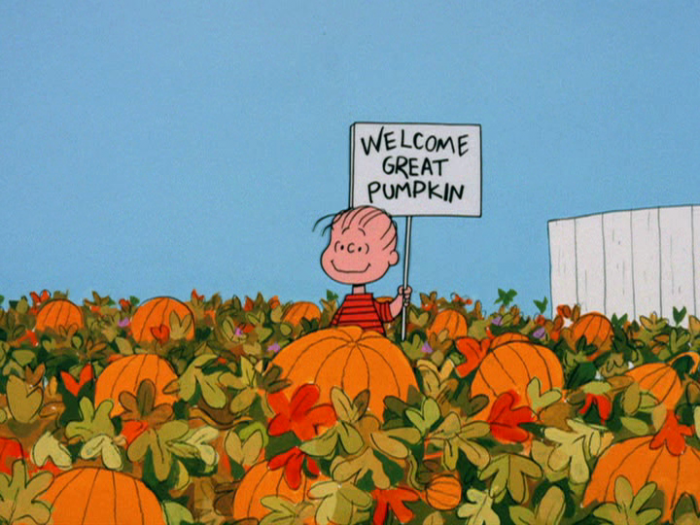 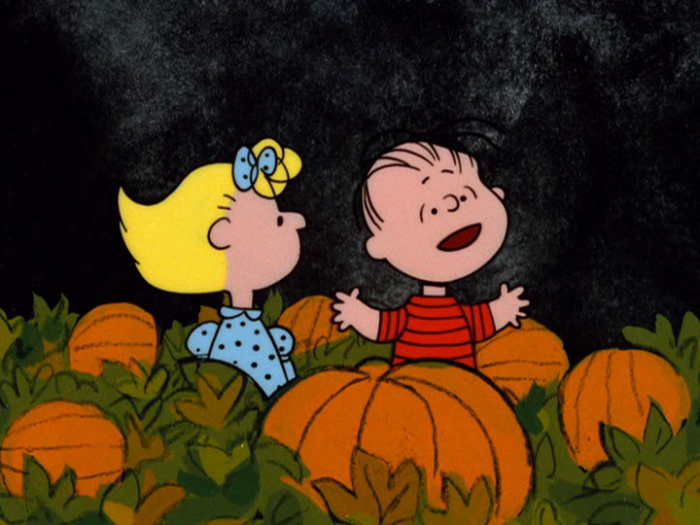 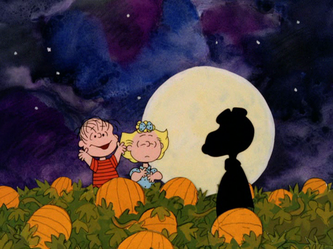 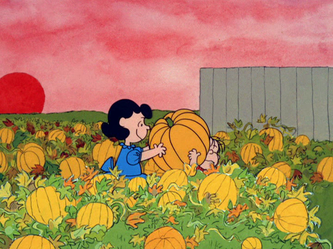 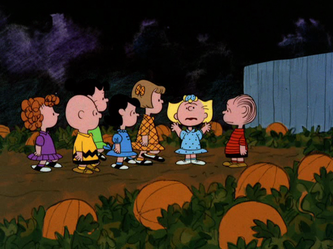 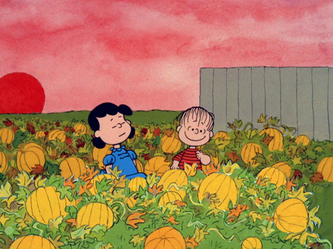 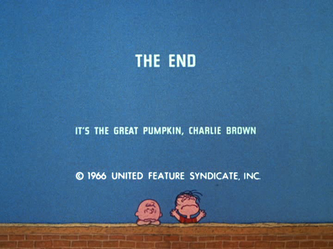 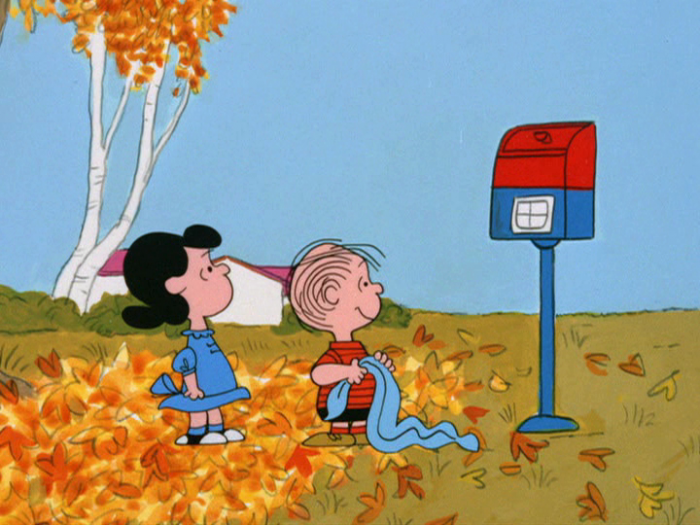 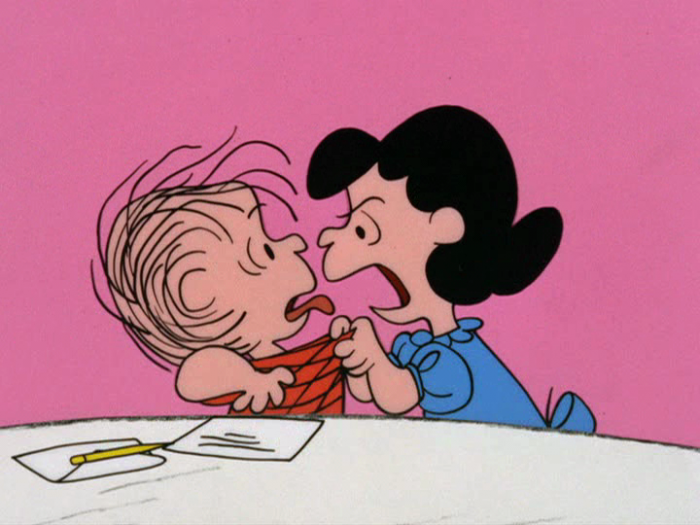 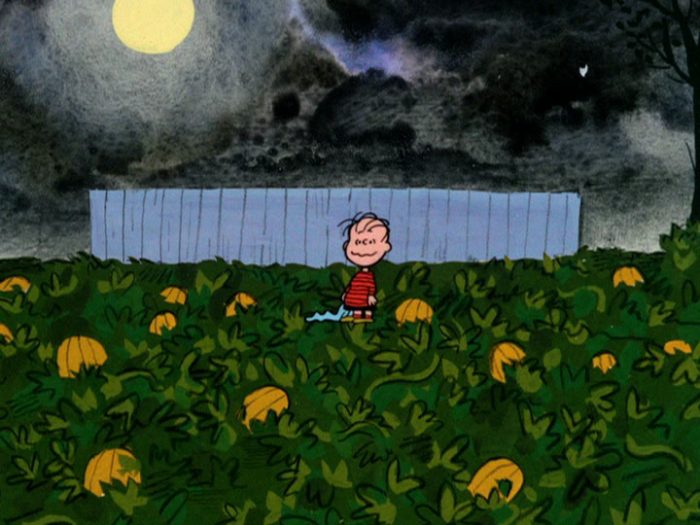 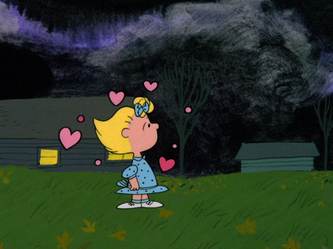 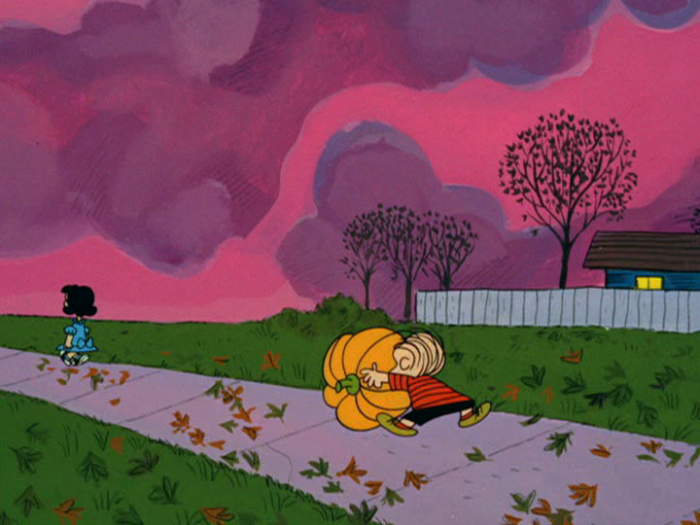 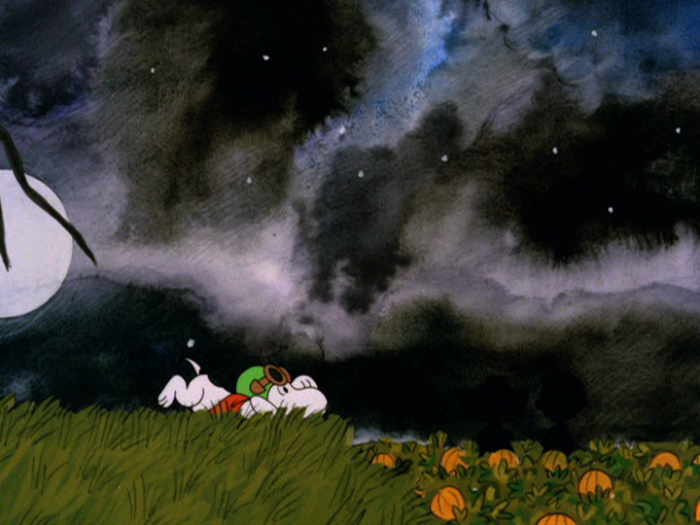 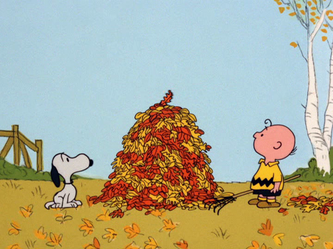 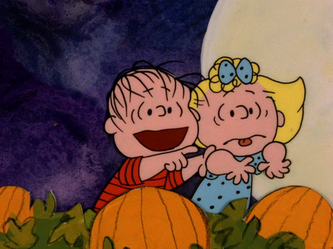 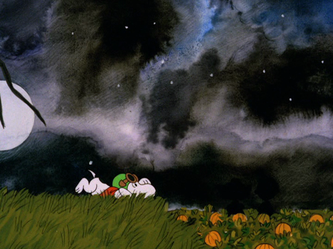 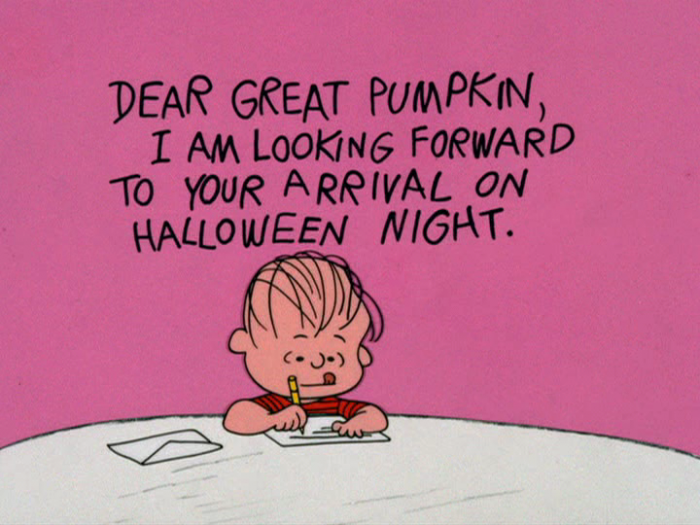 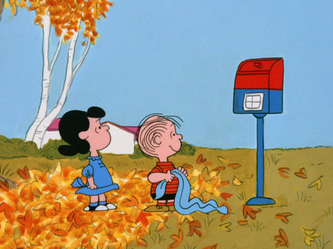 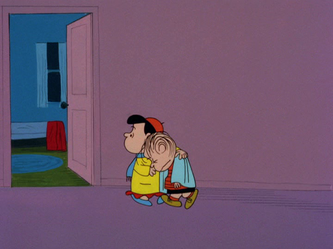 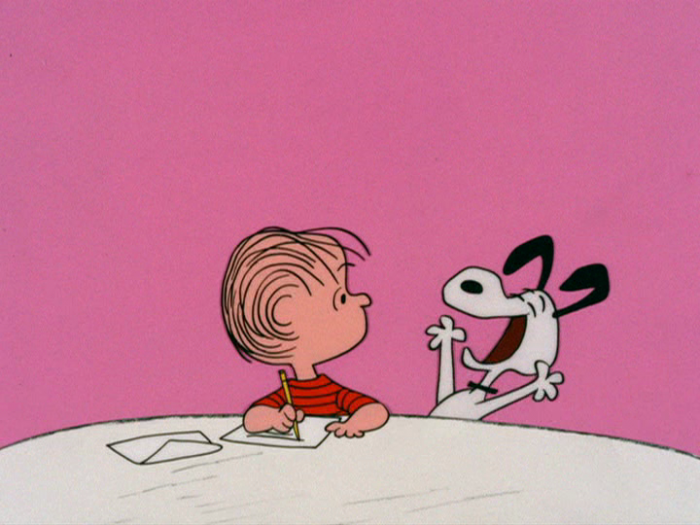 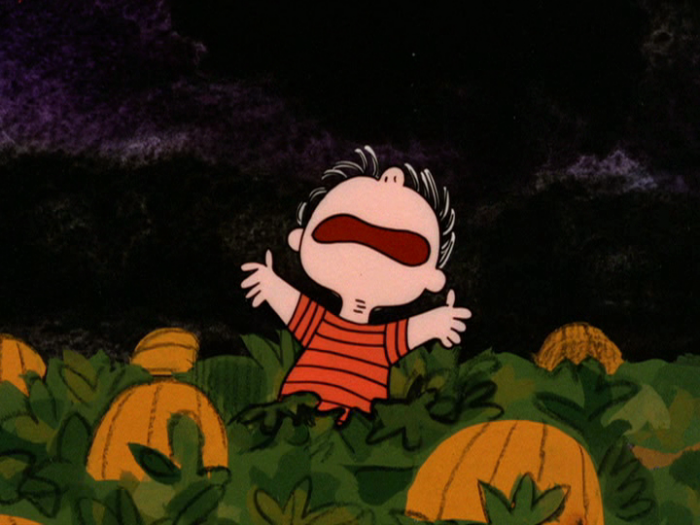 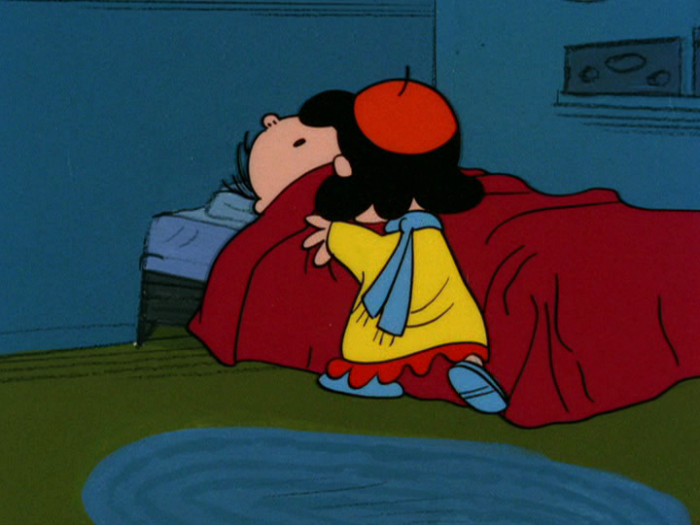 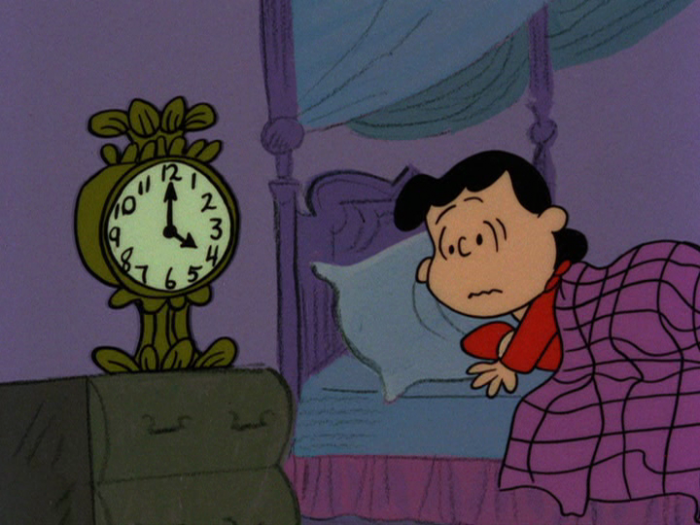 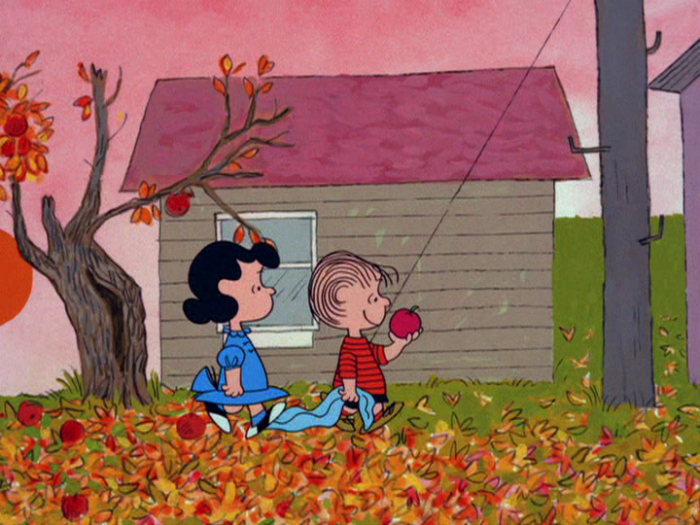 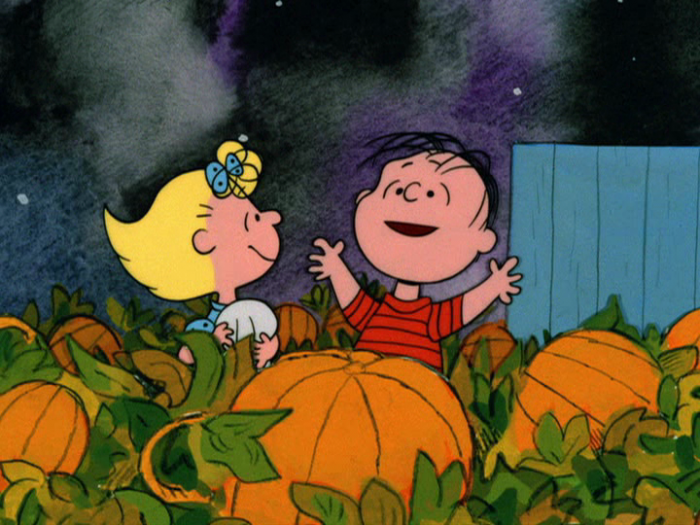 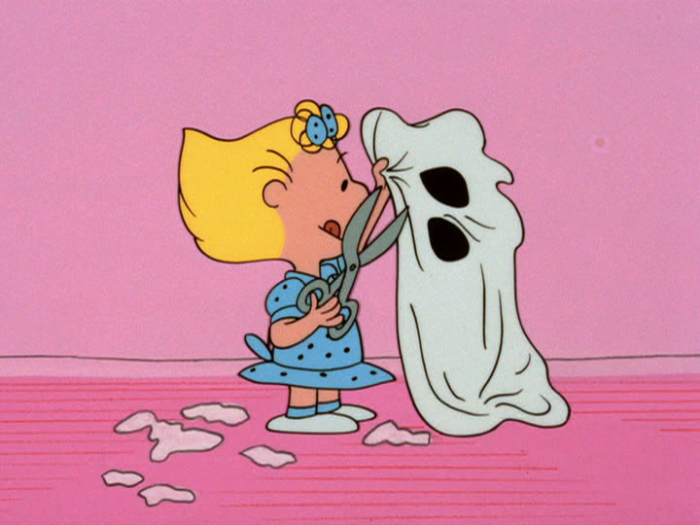 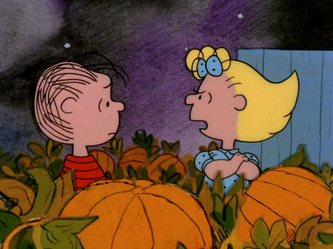 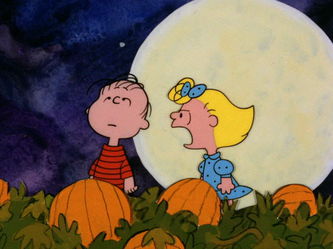 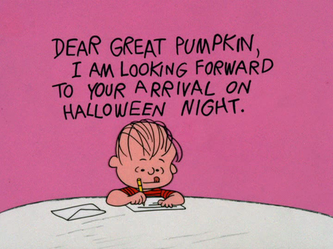 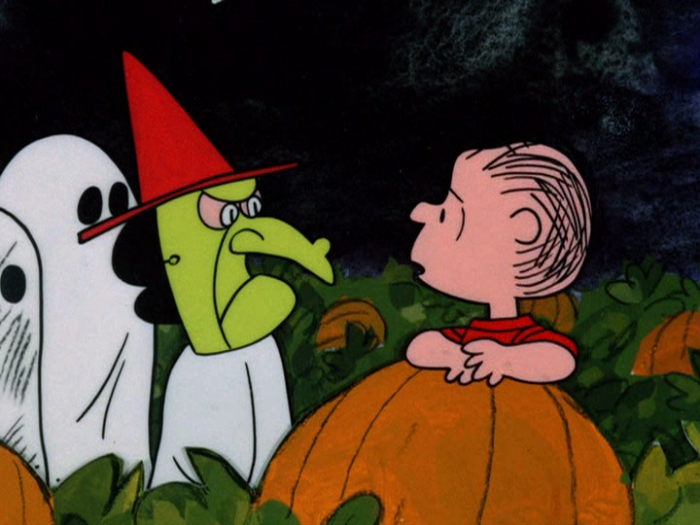 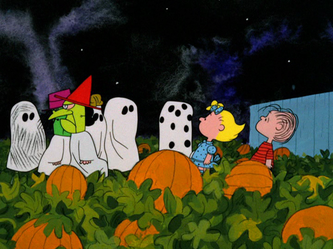 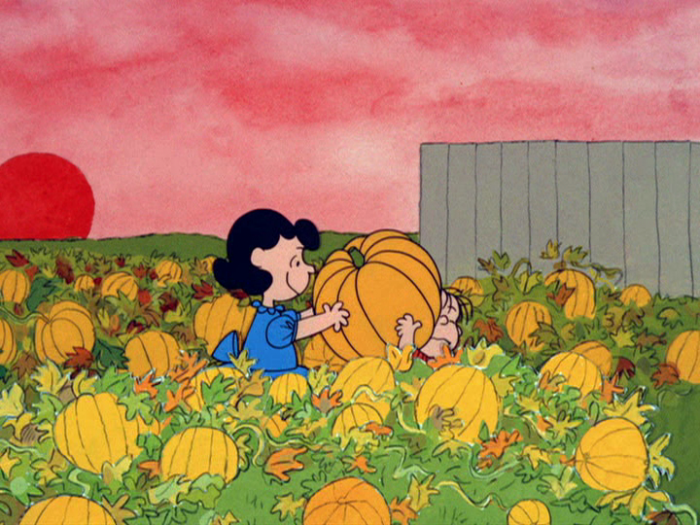 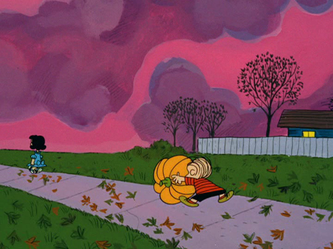 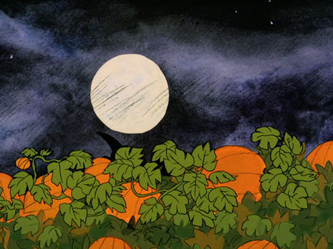 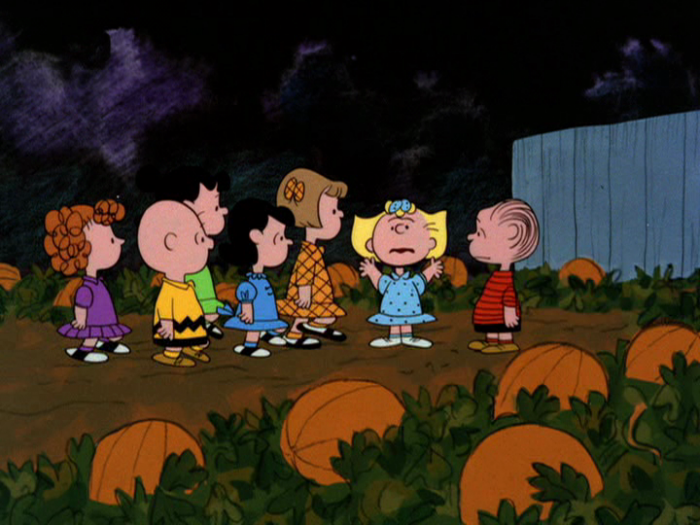 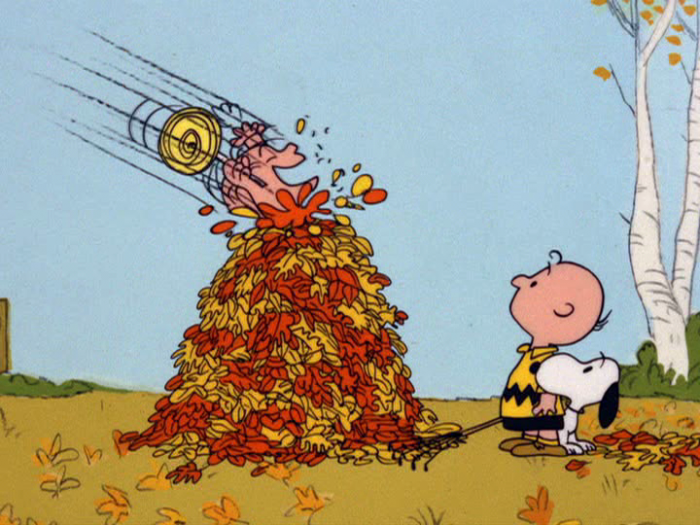 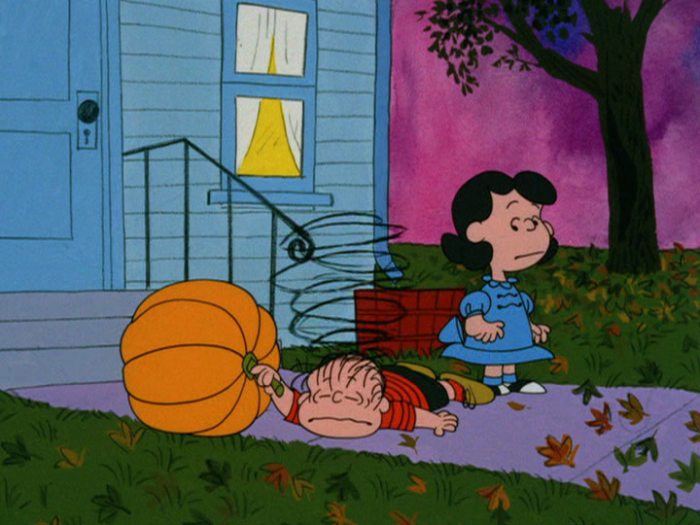 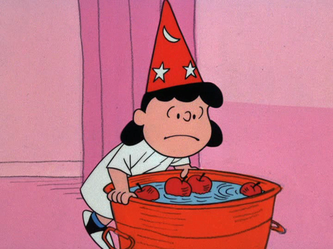 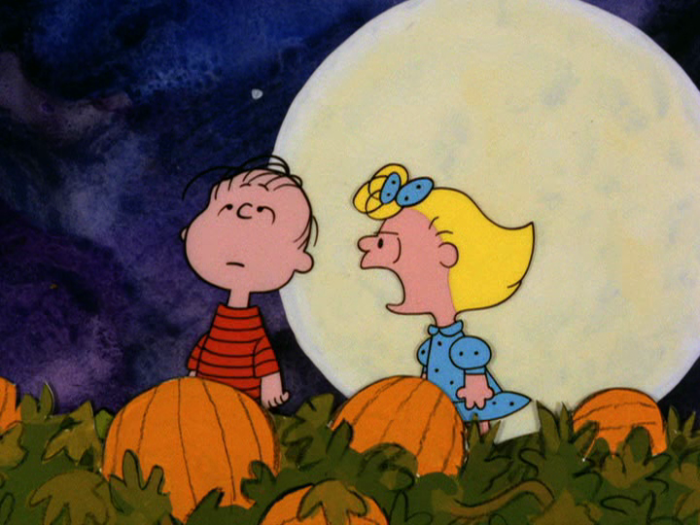 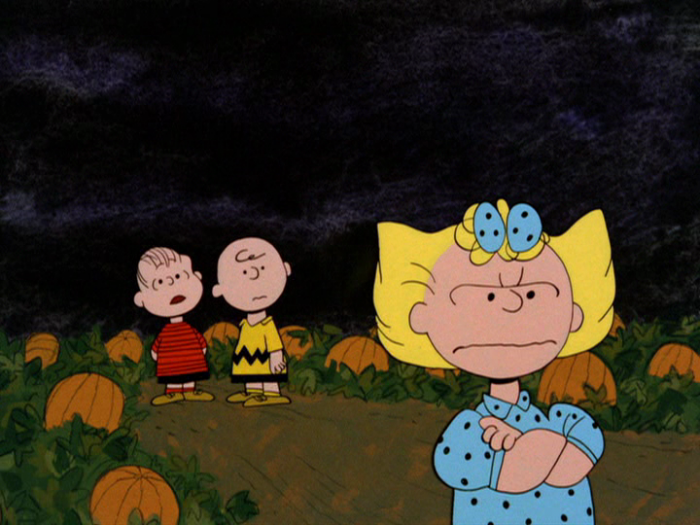 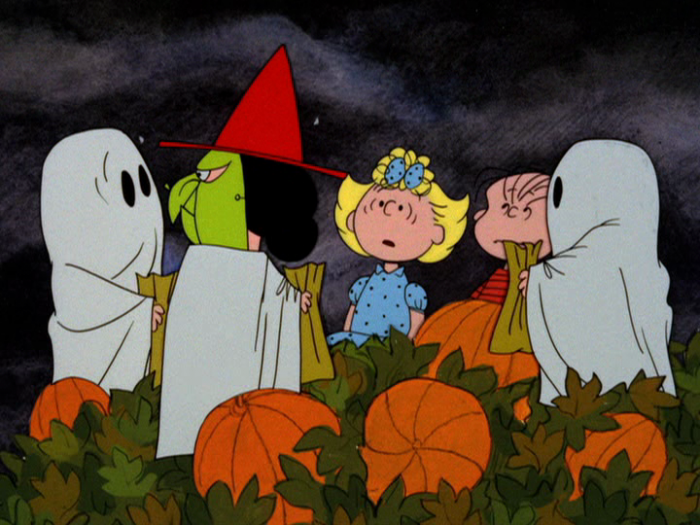 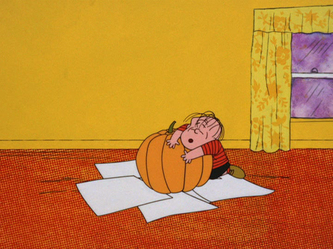 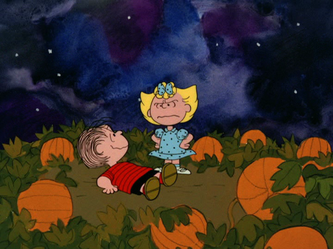 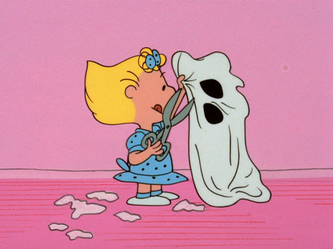 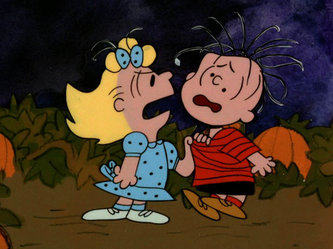 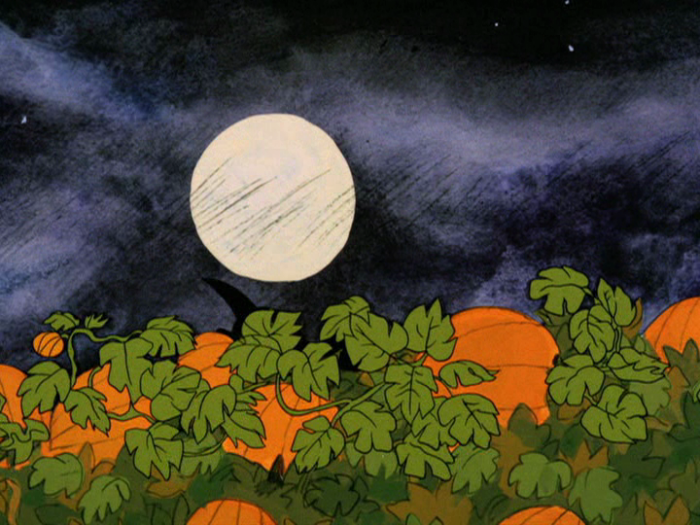 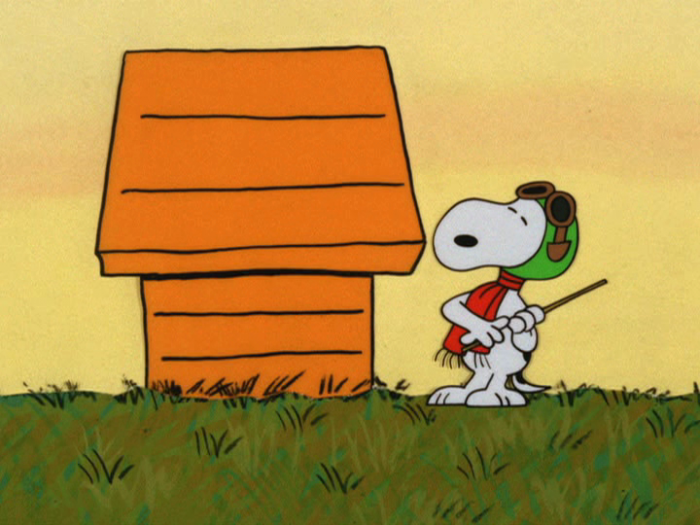 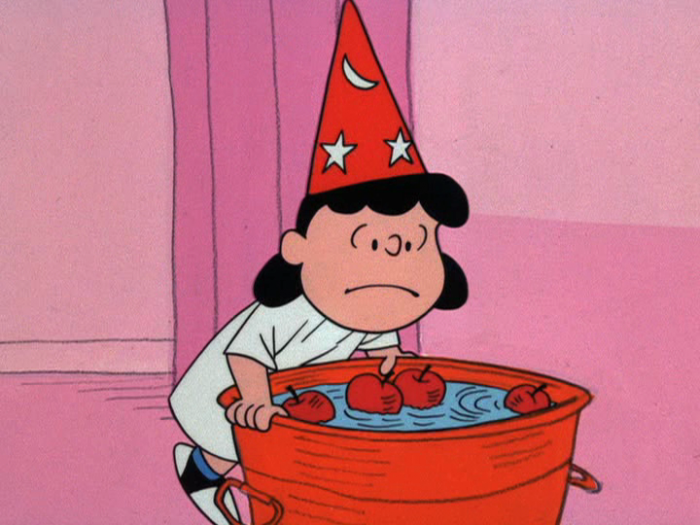 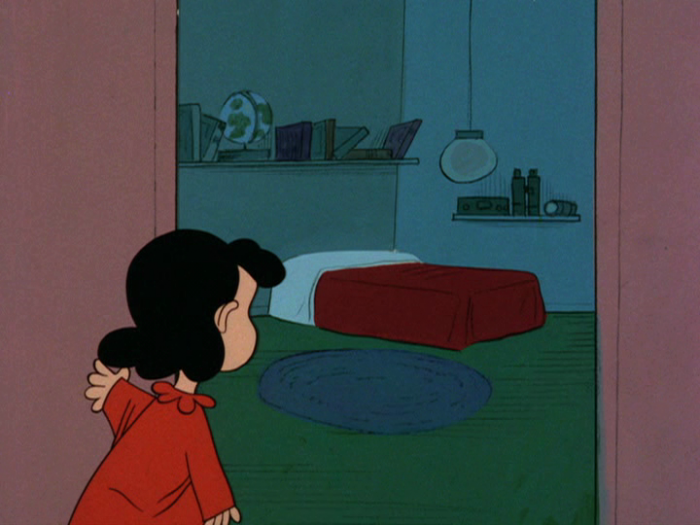 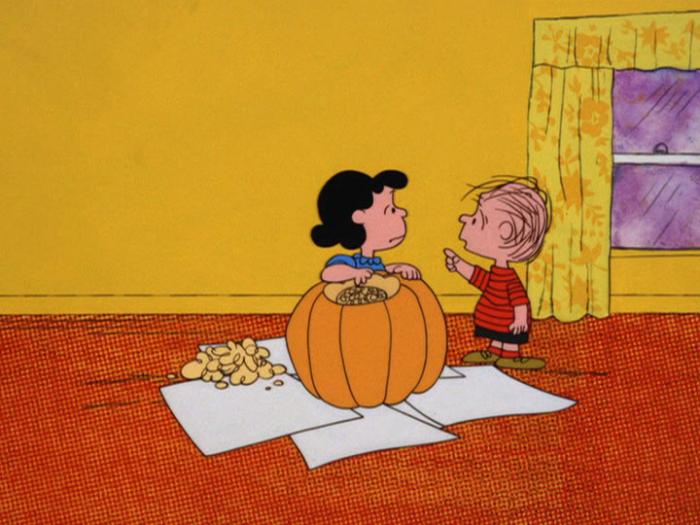 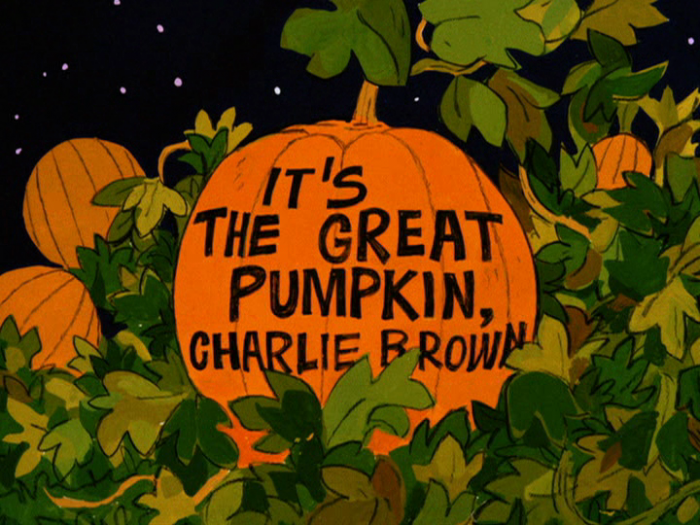 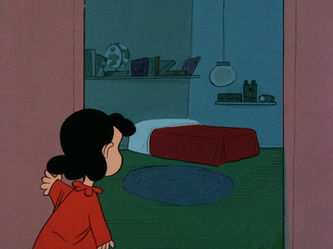 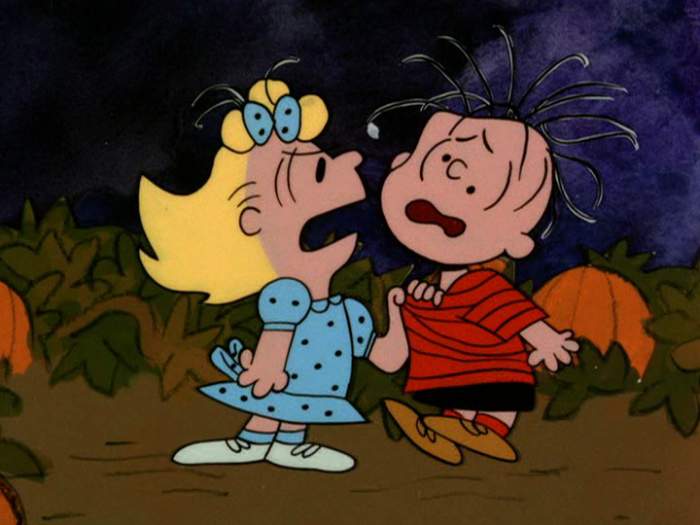 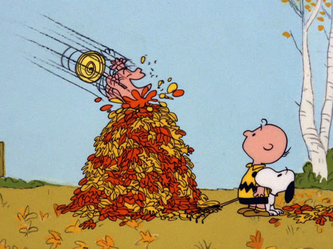 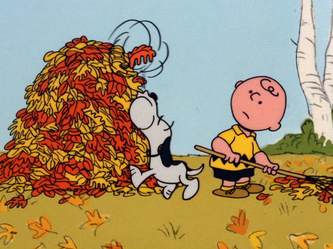 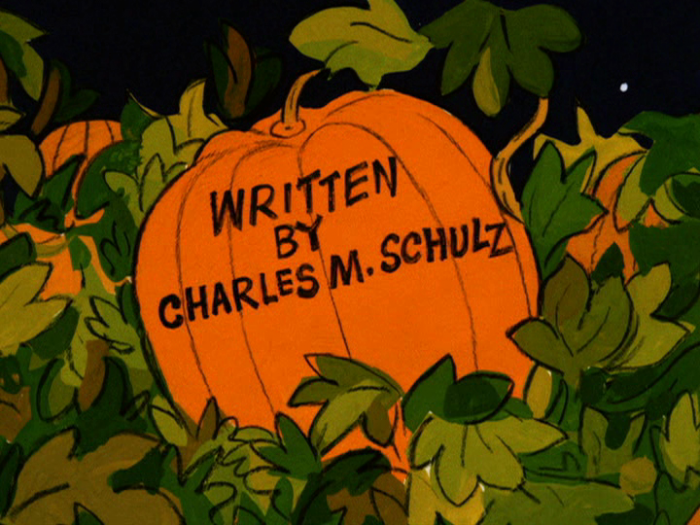 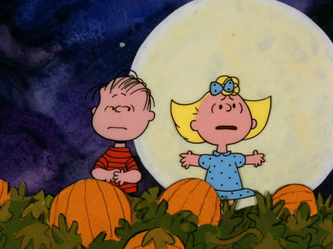 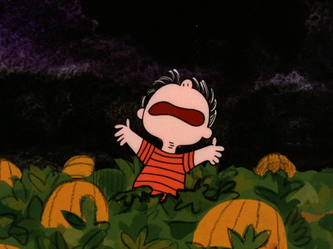 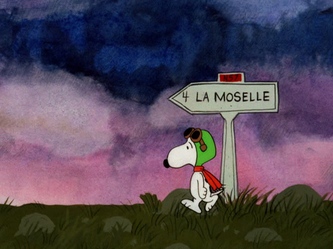 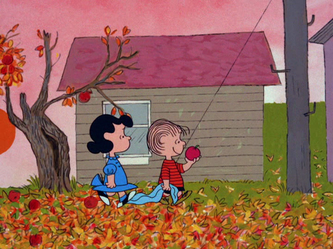 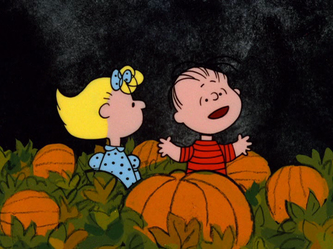 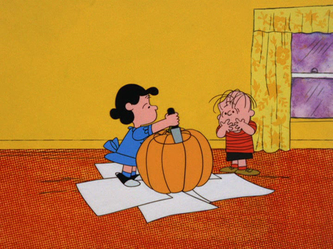 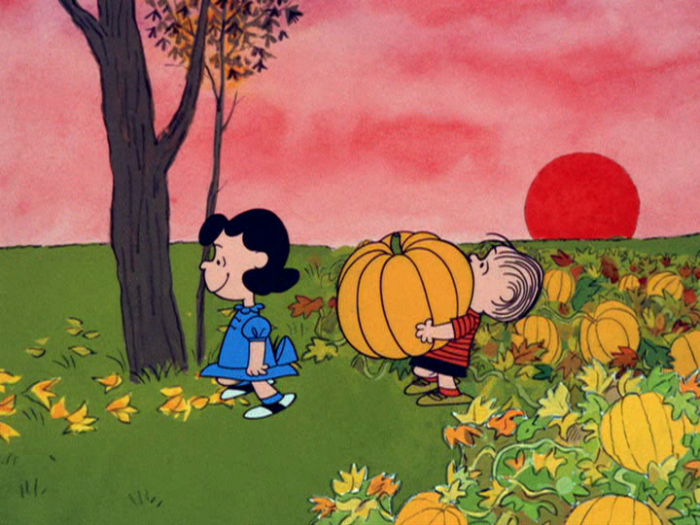 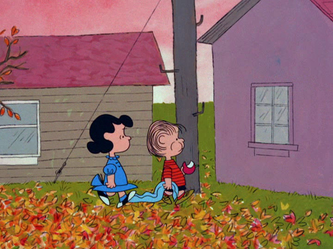 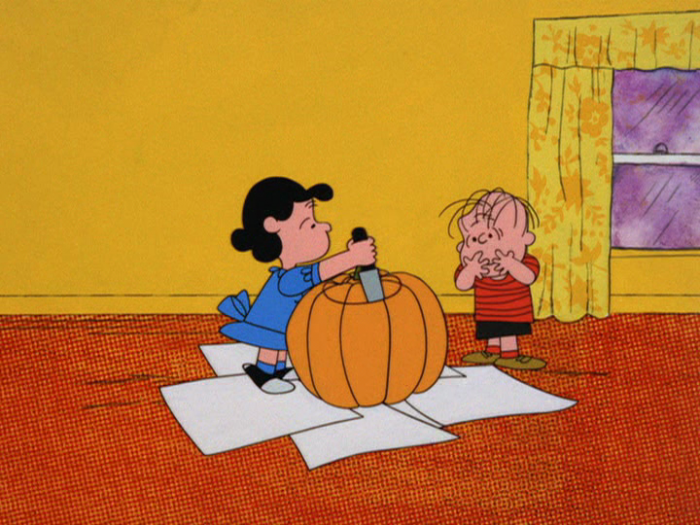 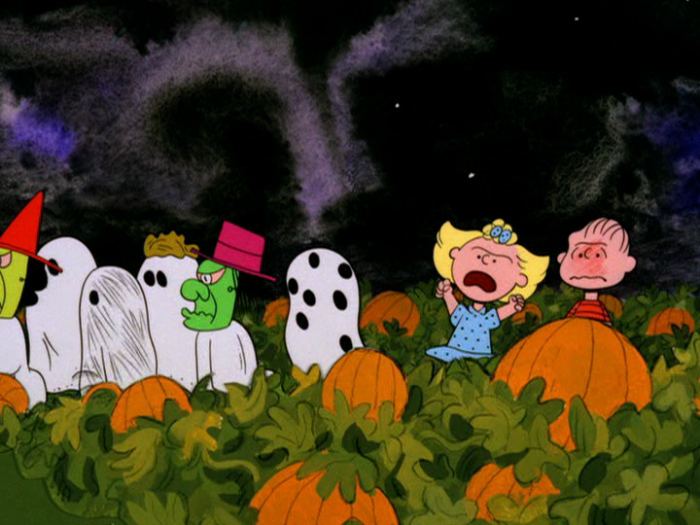 It's Halloween time, and Linus is looking forward to a visit from the Great Pumpkin. 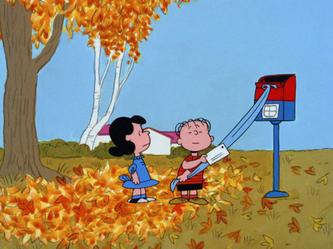 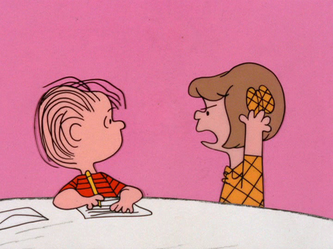 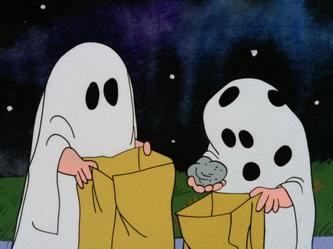 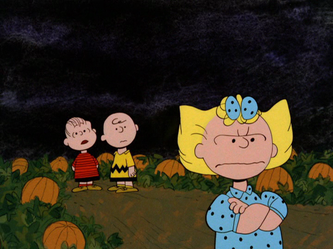 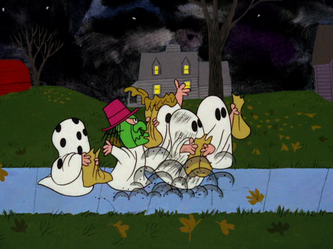 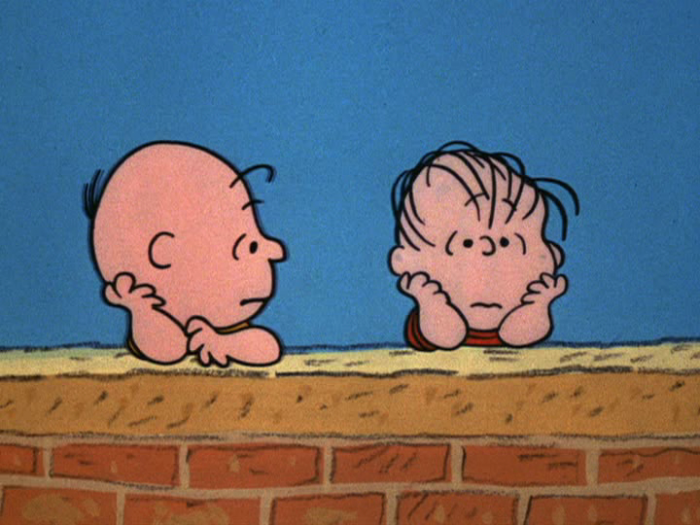 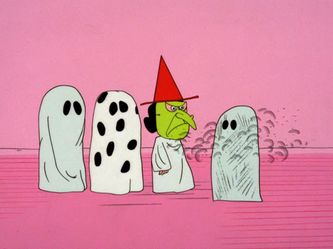 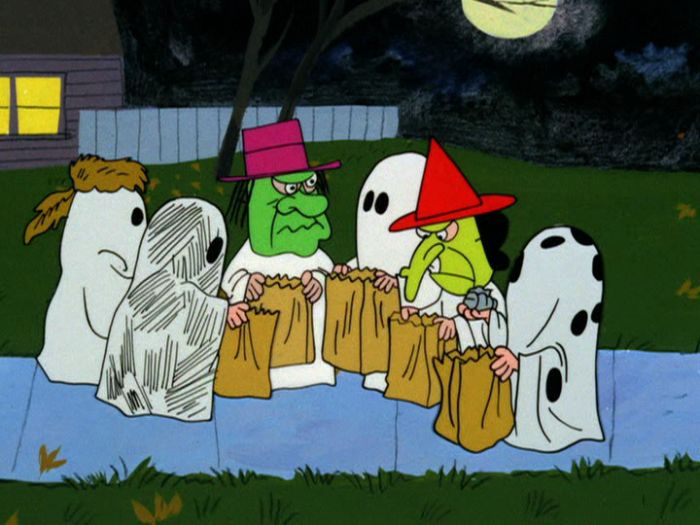 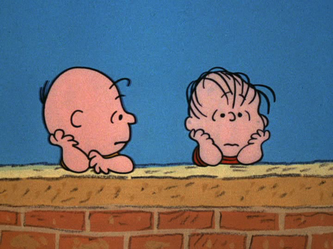 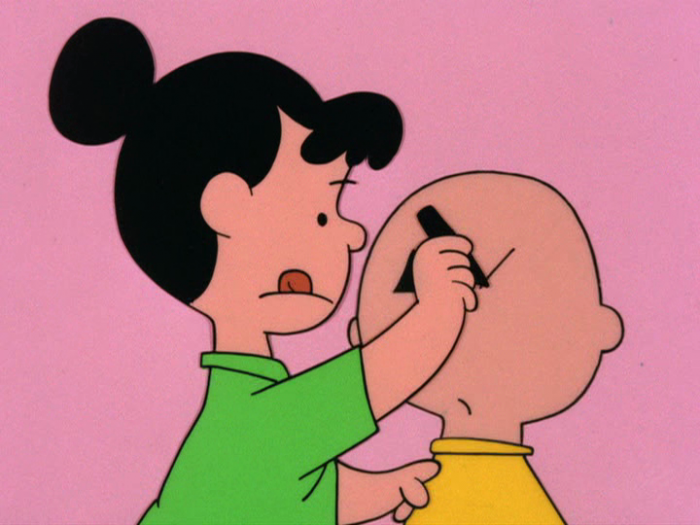 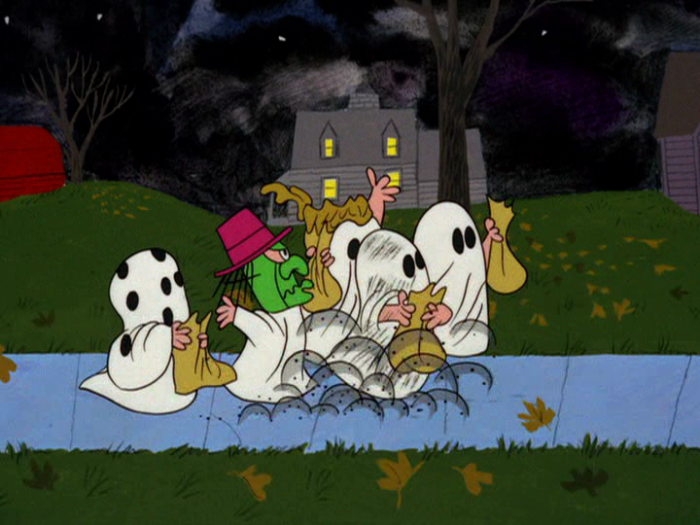 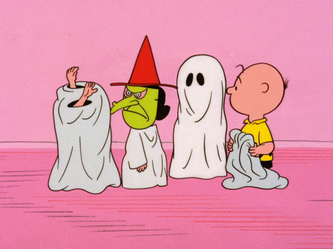 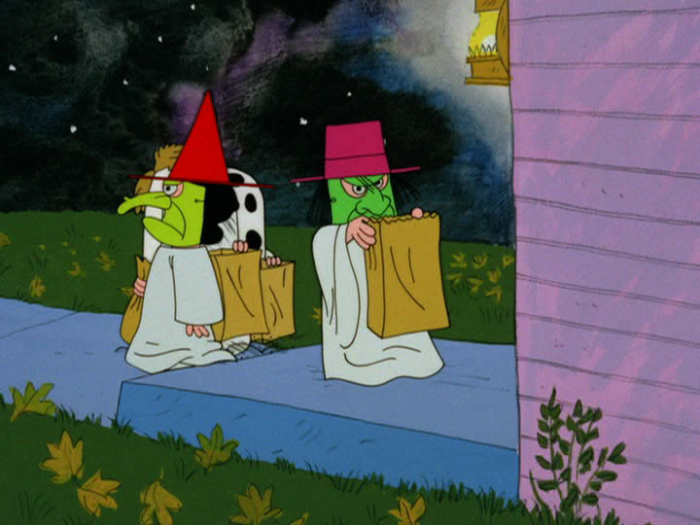 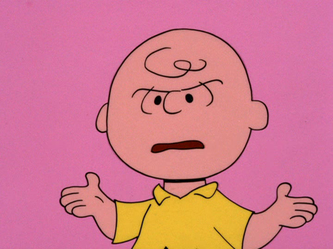 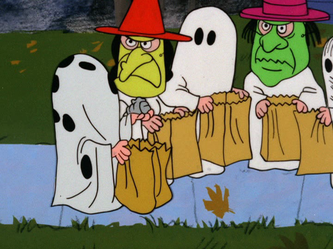 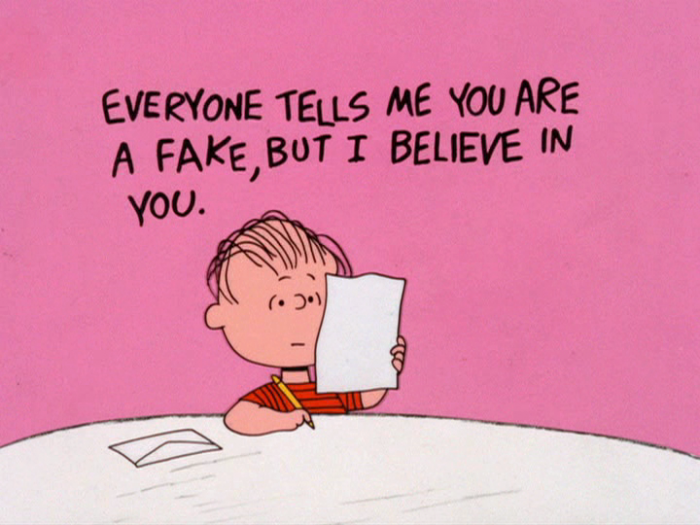 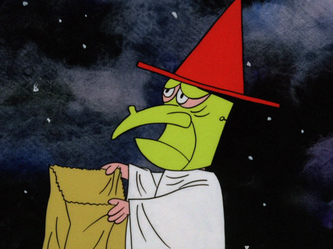 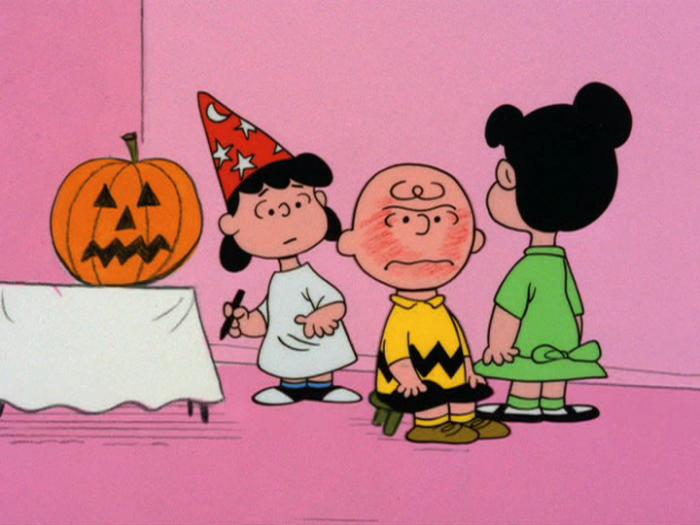 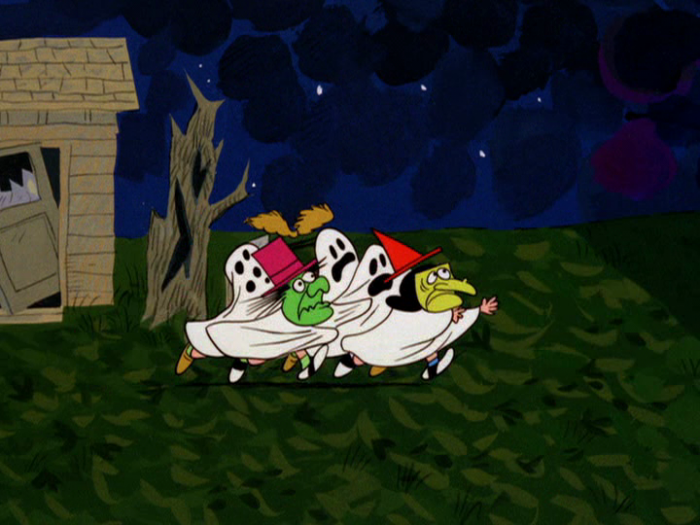 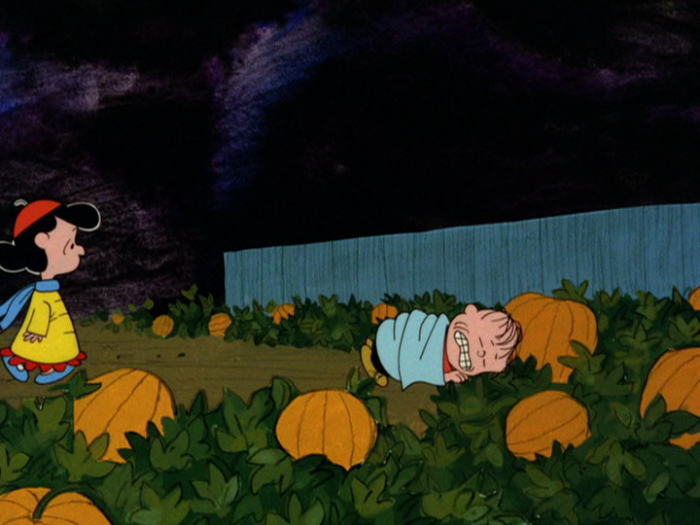 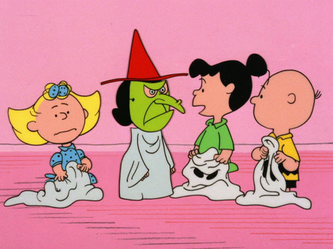 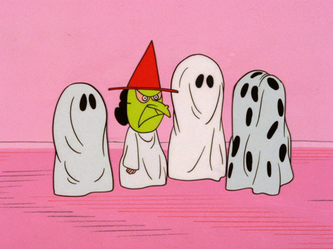 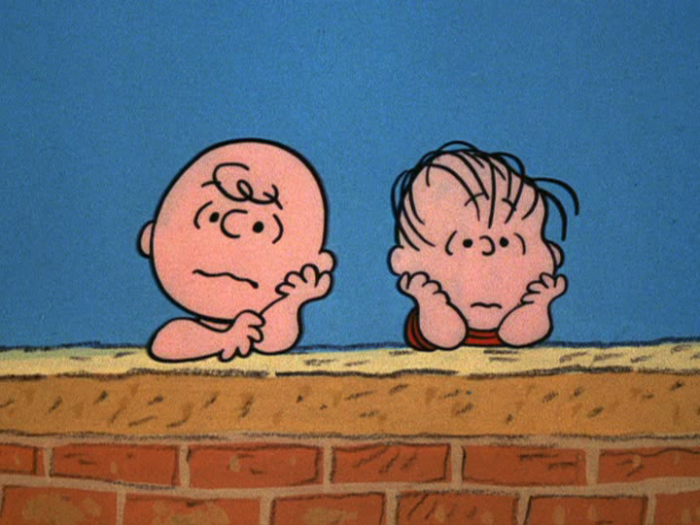 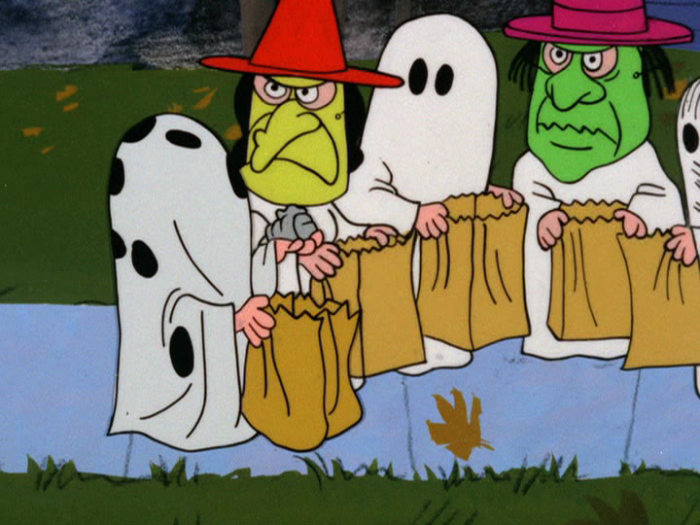 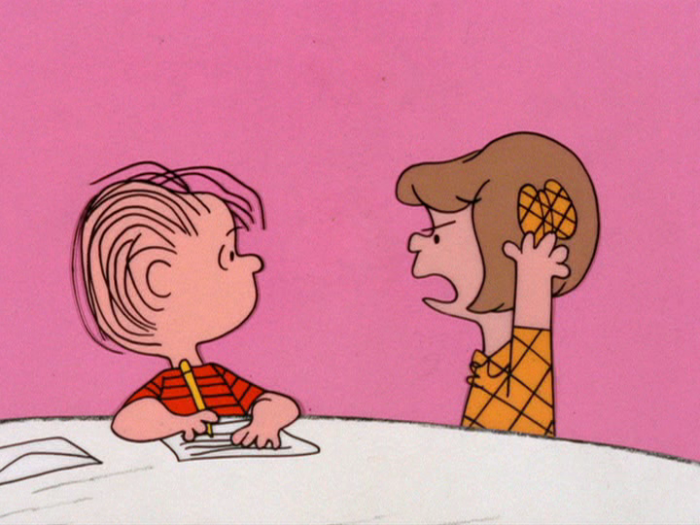 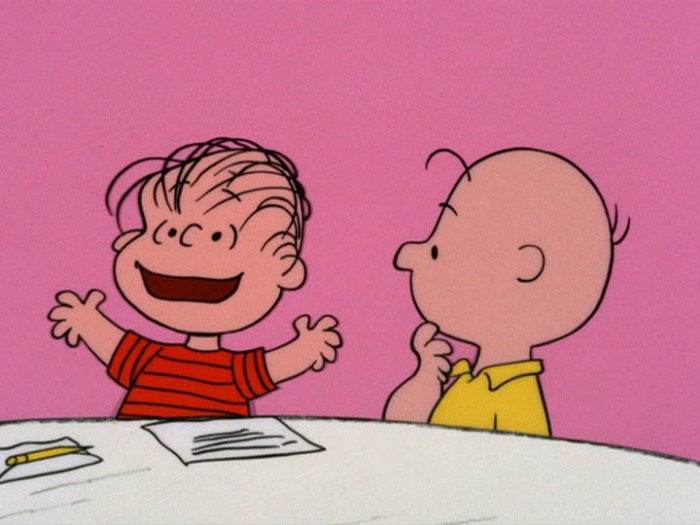 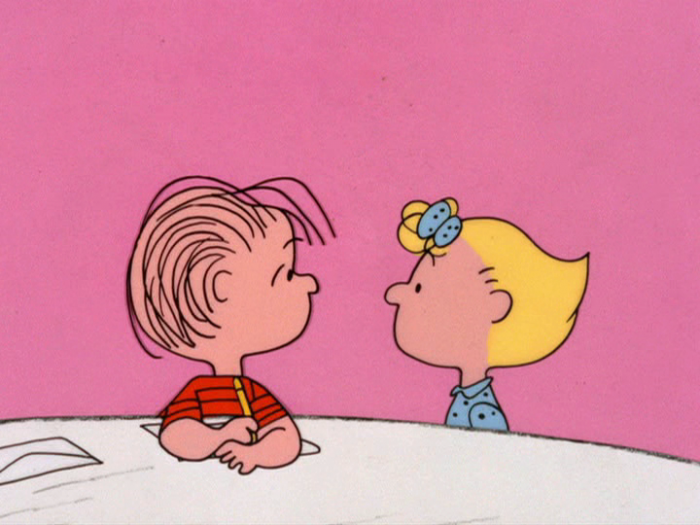 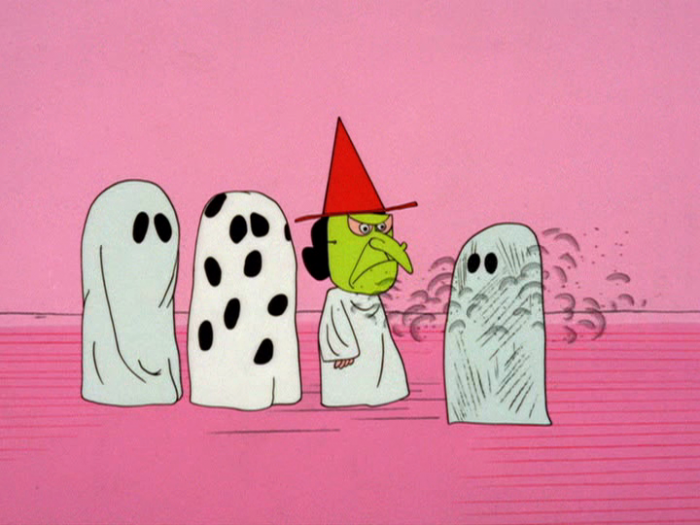 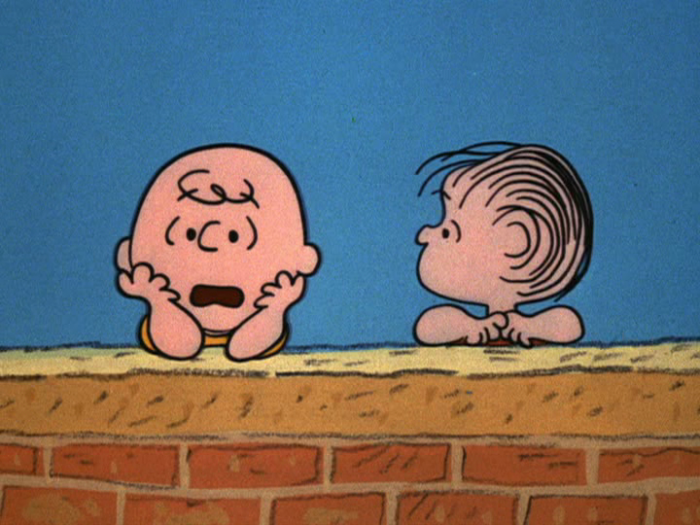 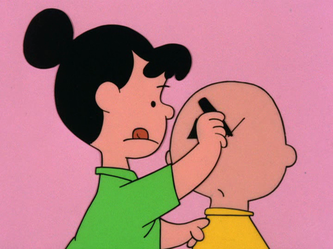 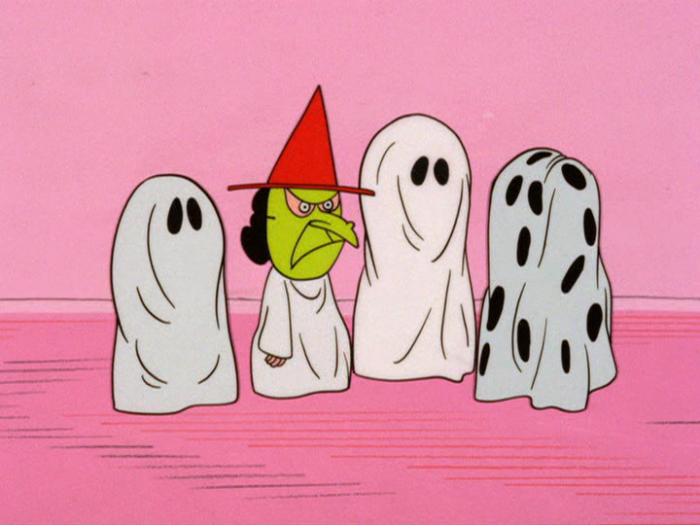 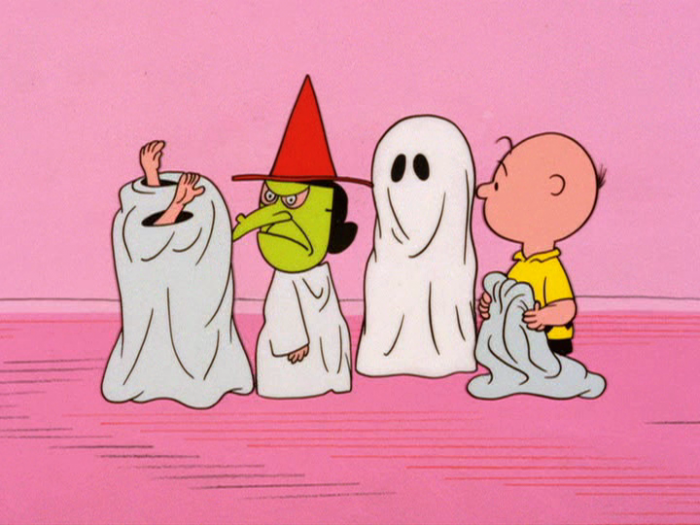 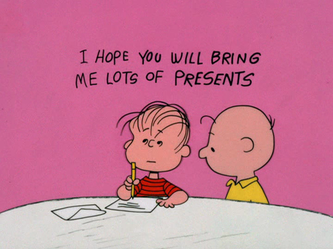 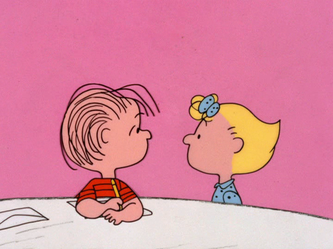 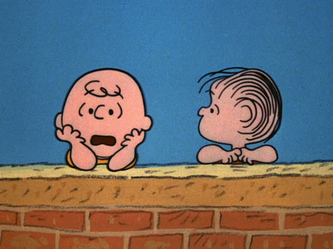 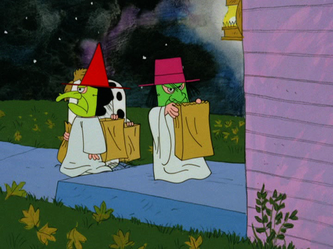 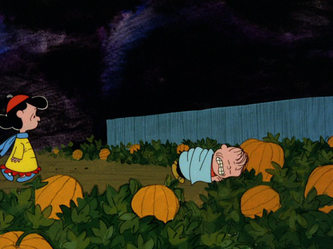 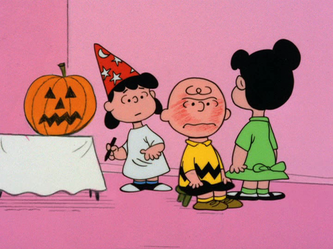 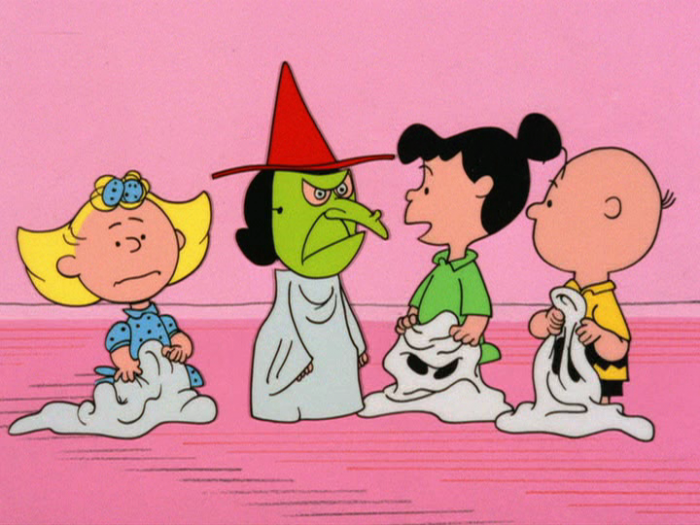 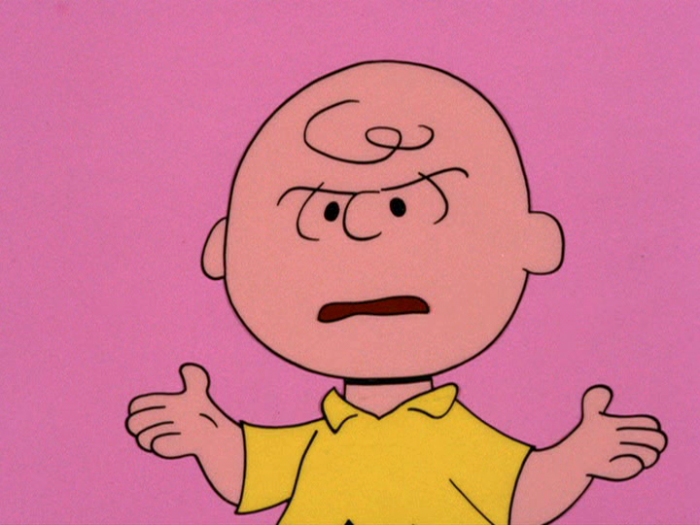 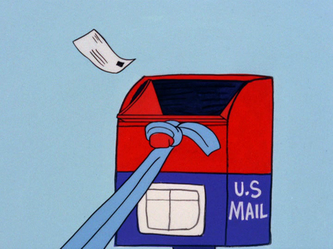 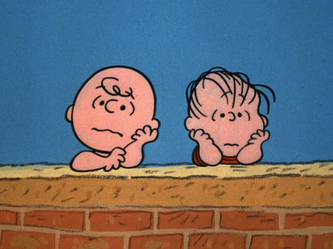 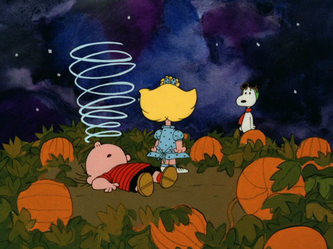 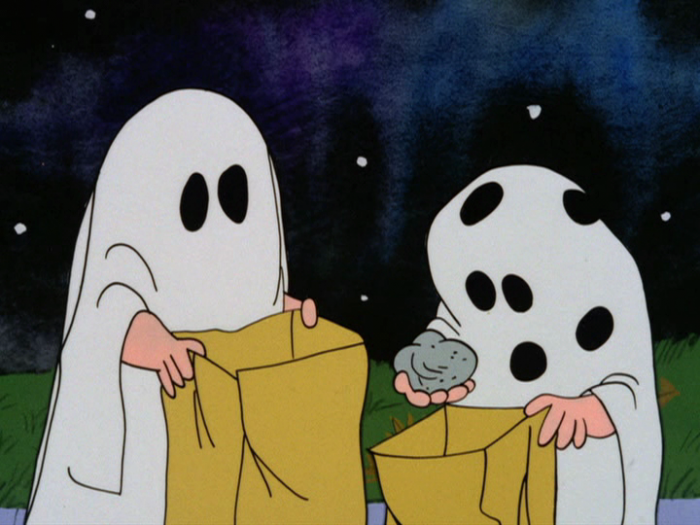 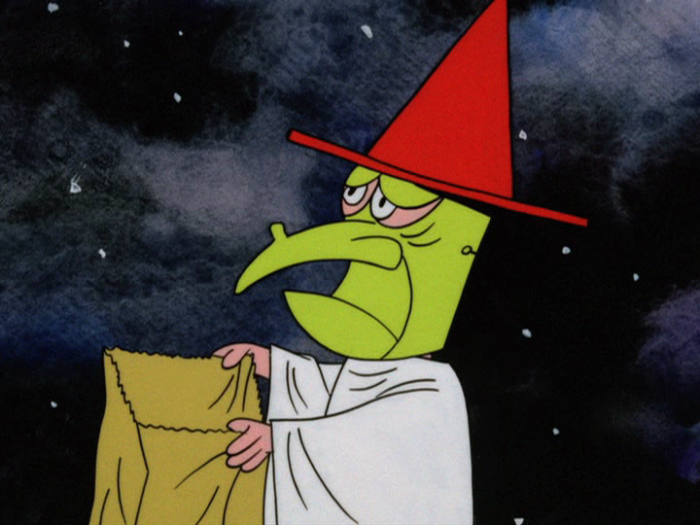 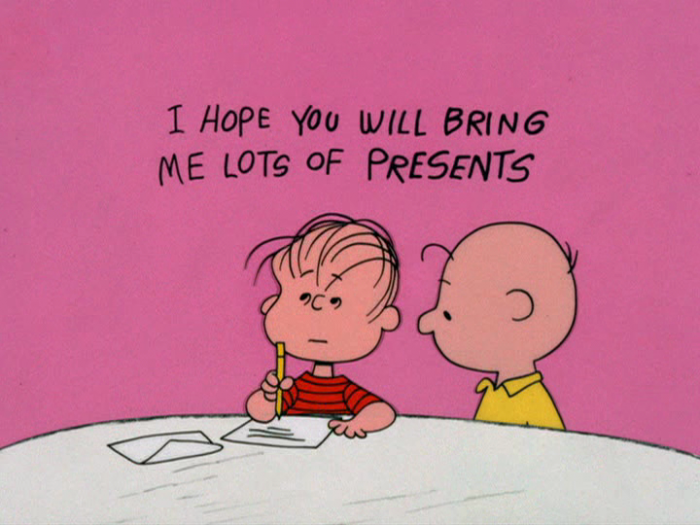 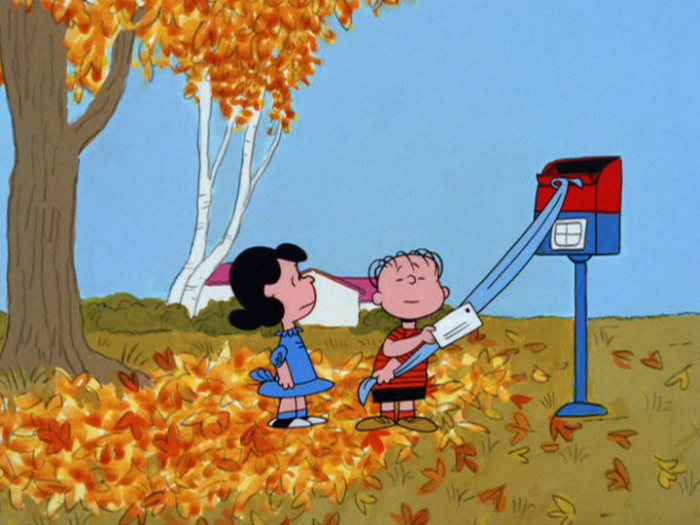 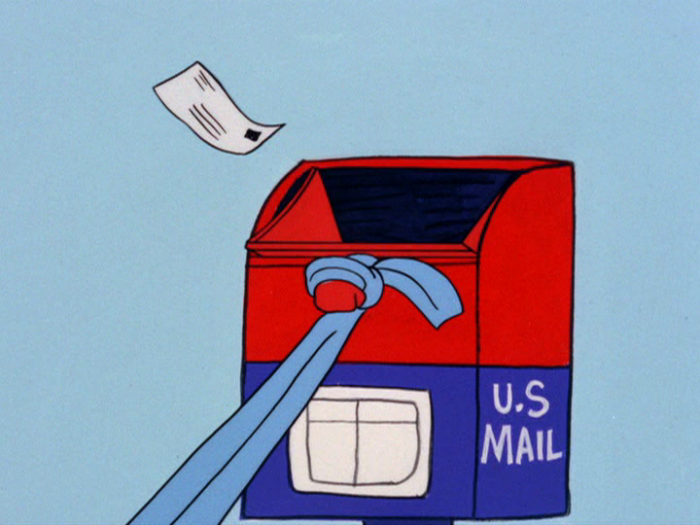 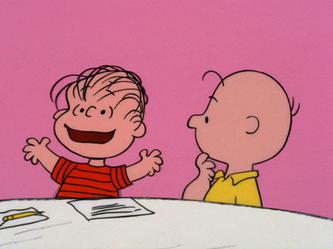 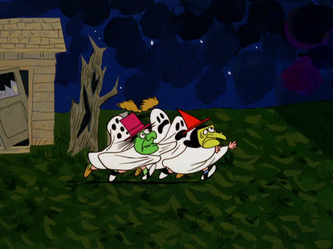 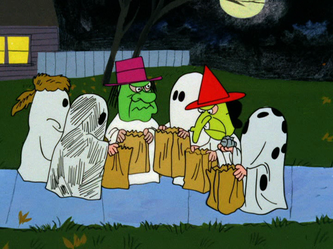 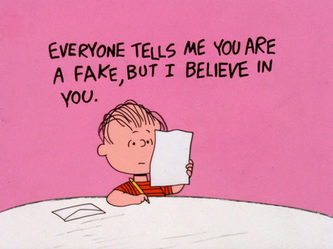 Charlie Brown gets his first party invitation, but he doesn't do so well during trick-or-treating.